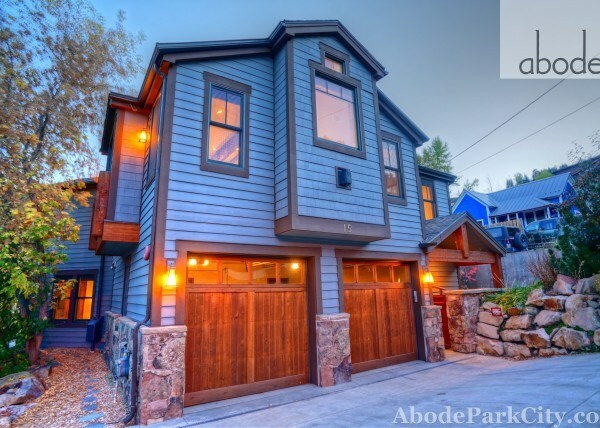 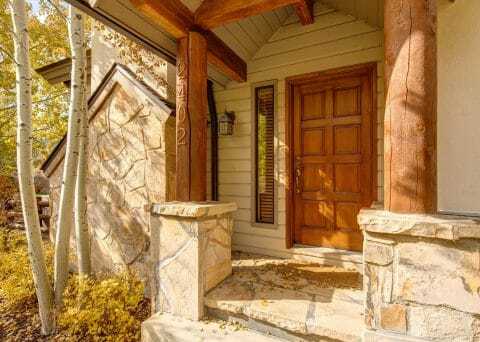 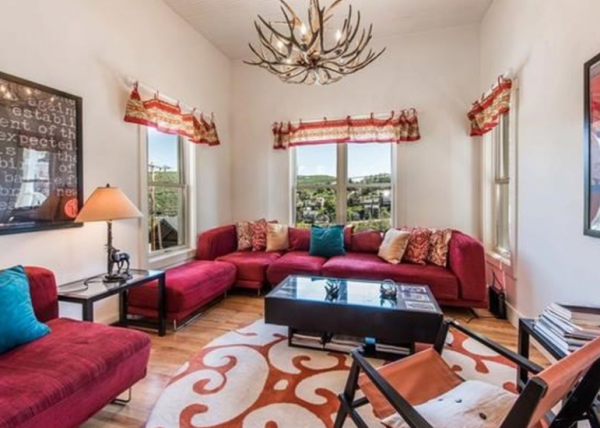 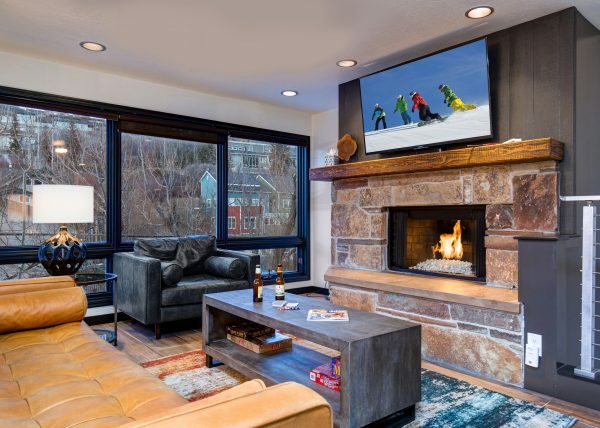 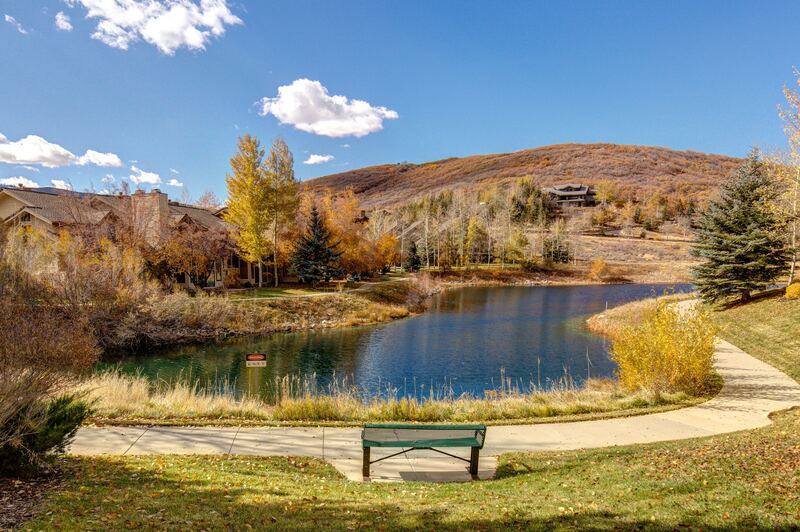 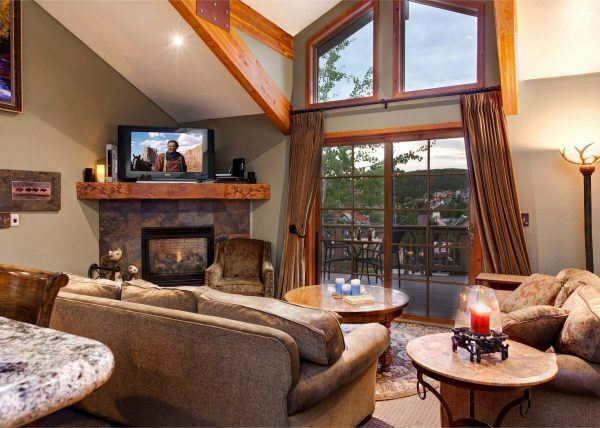 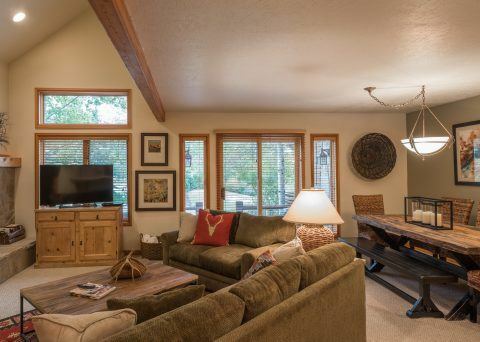 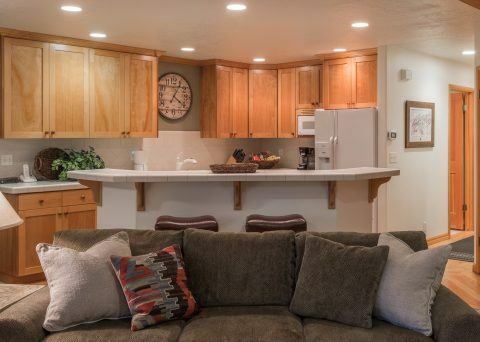 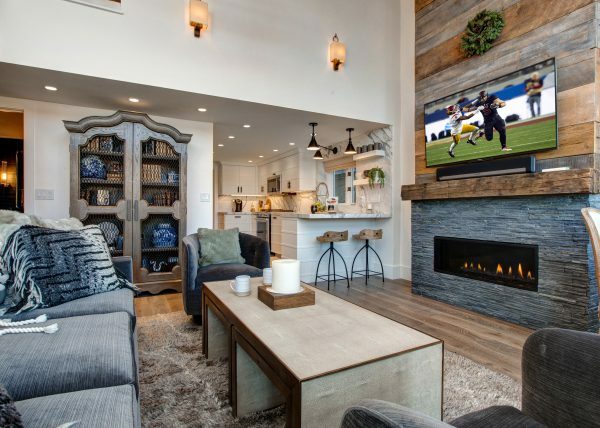 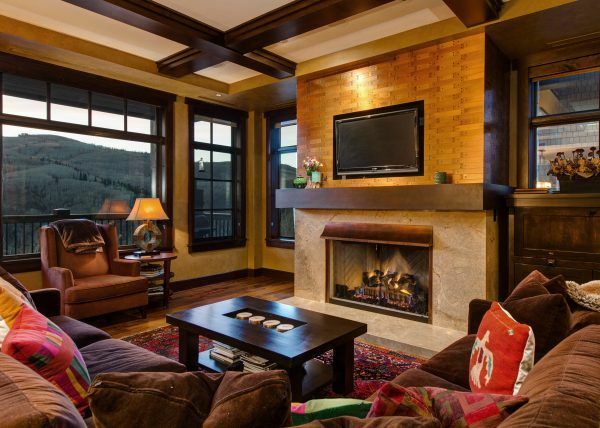 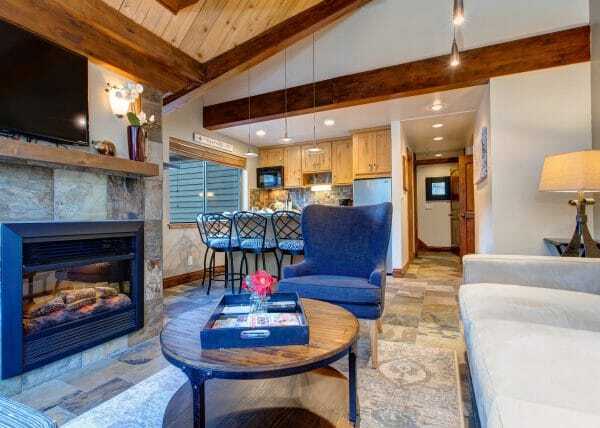 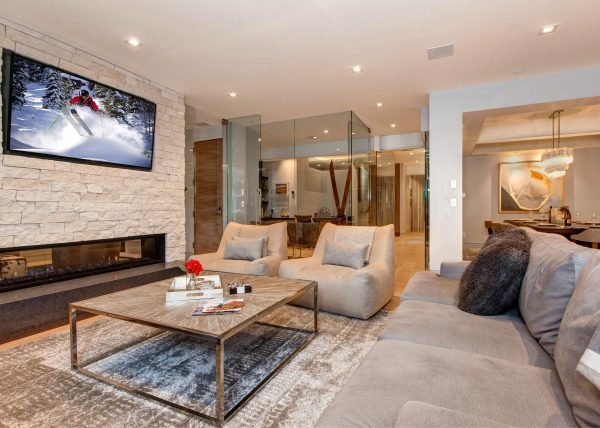 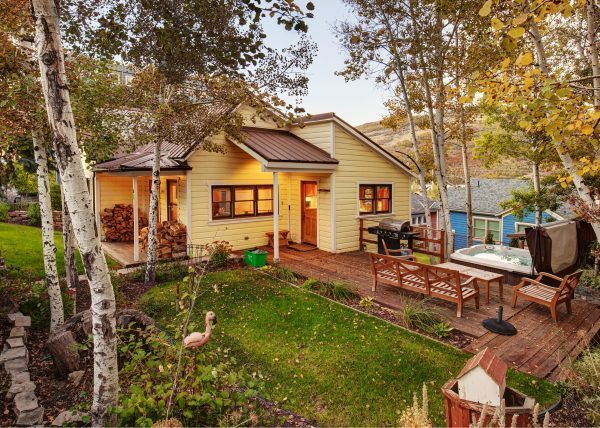 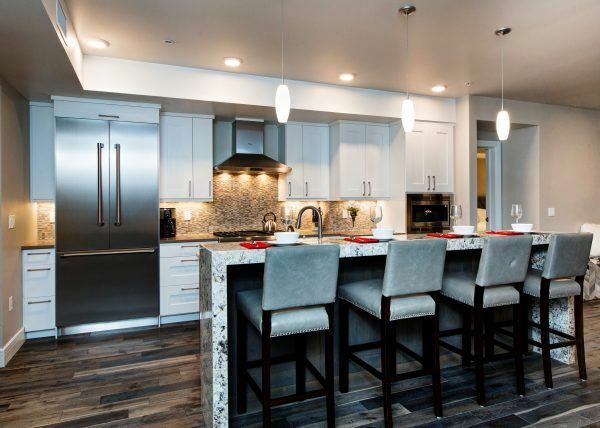 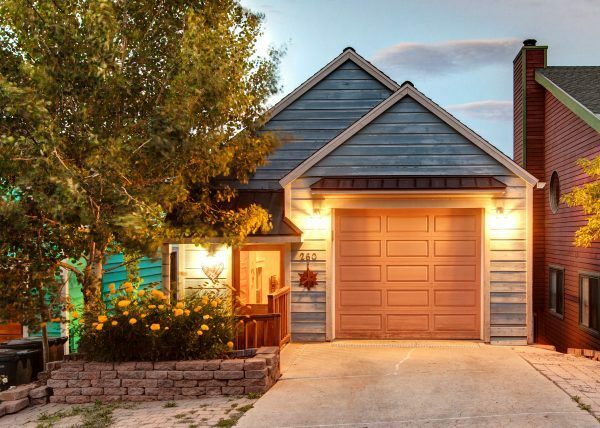 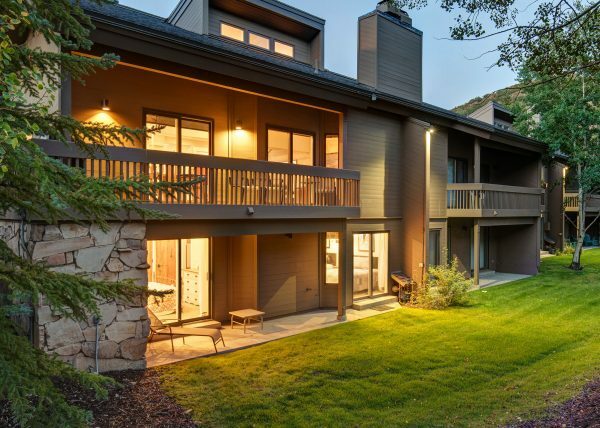 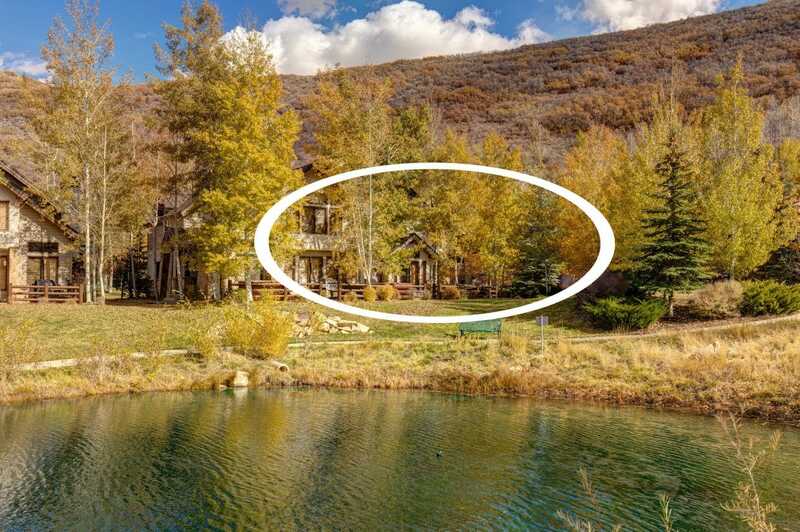 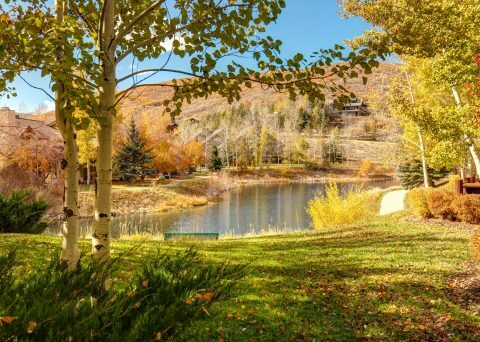 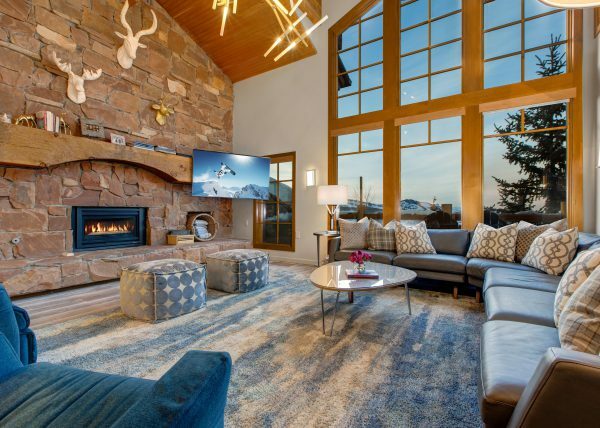 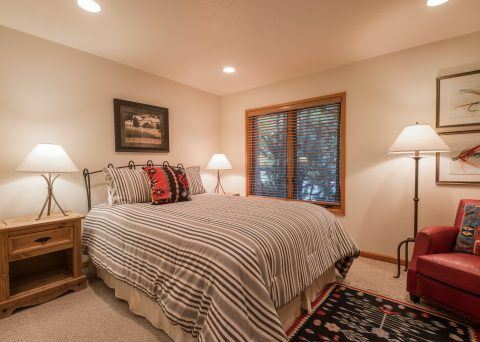 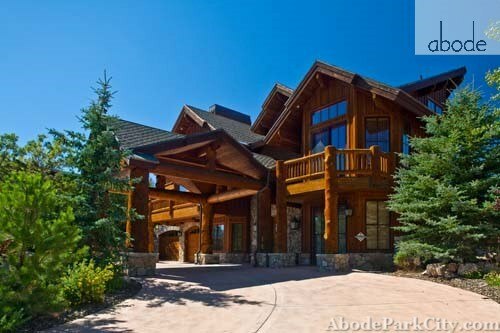 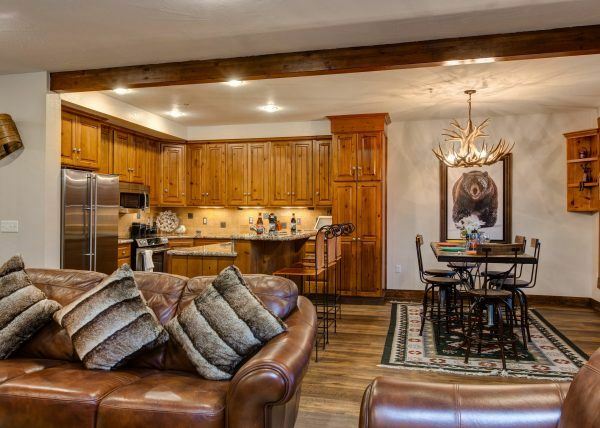 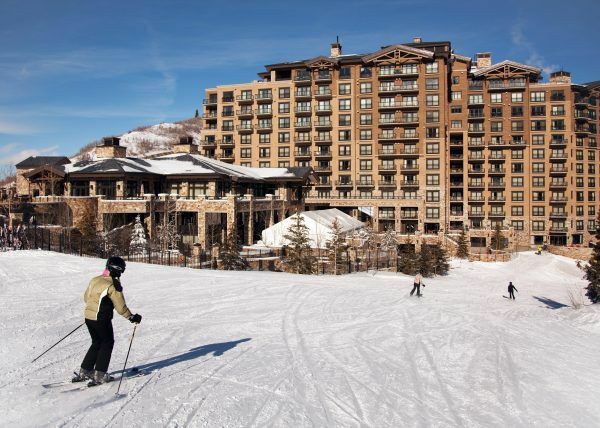 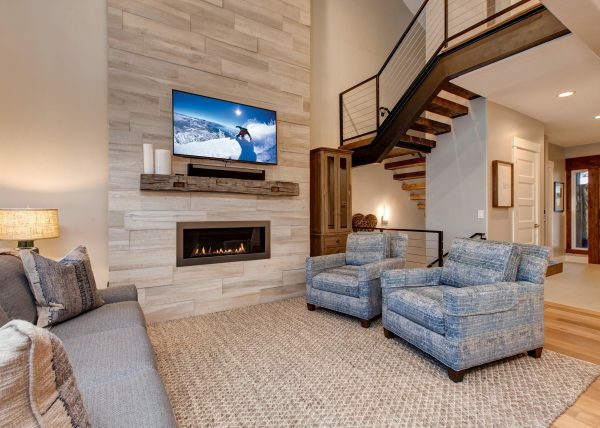 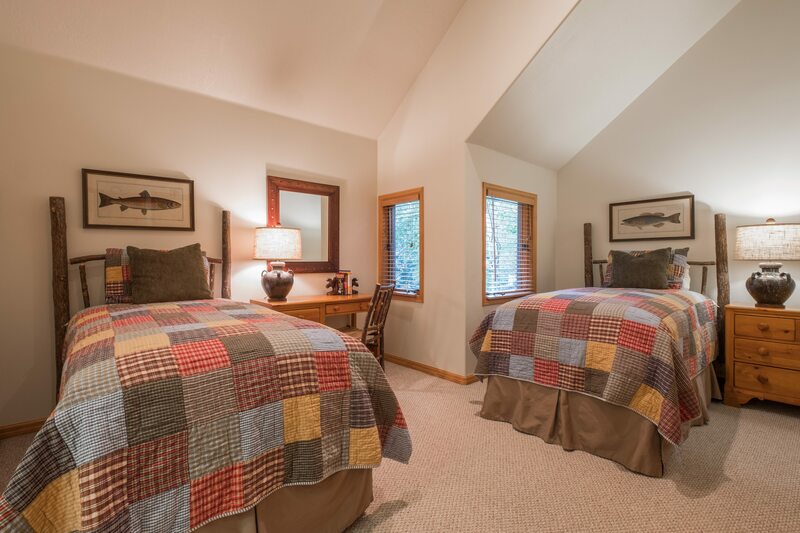 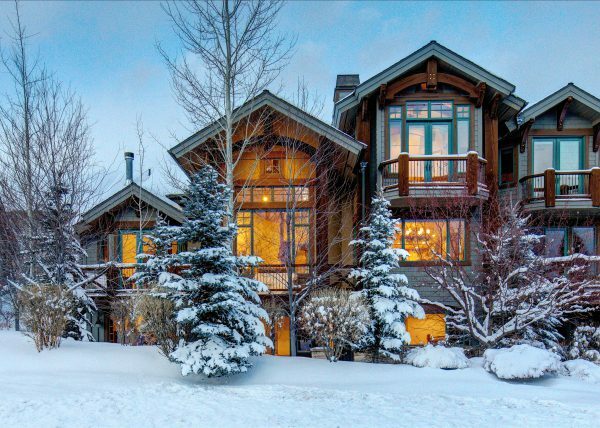 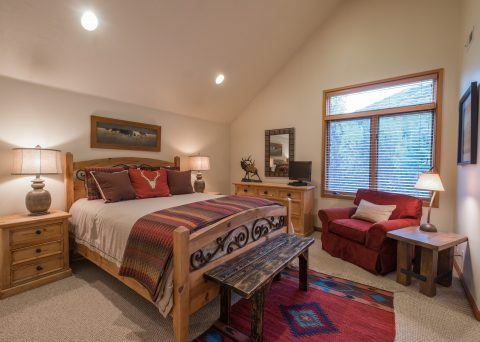 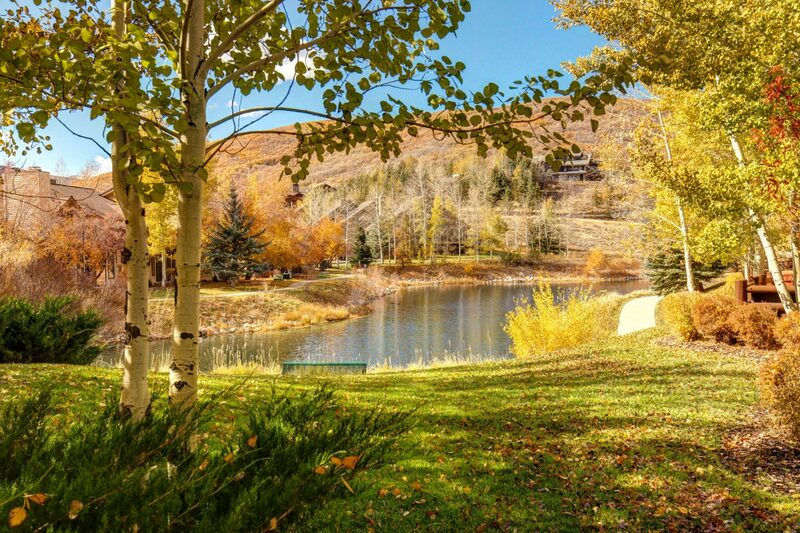 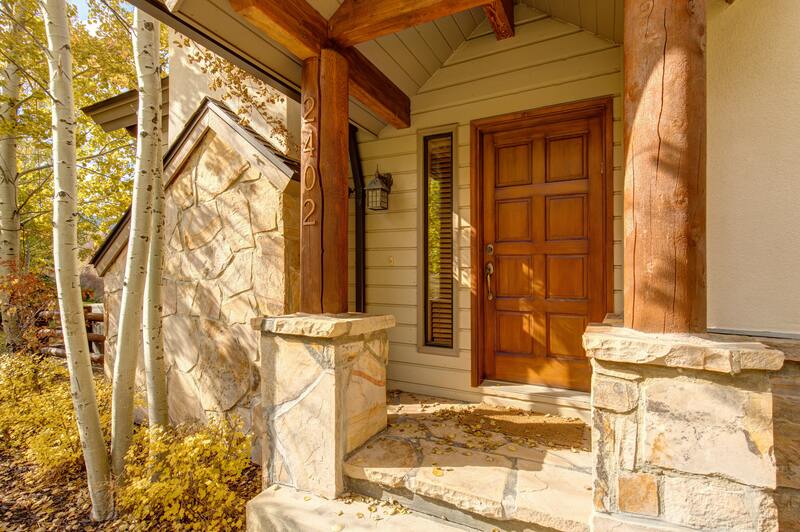 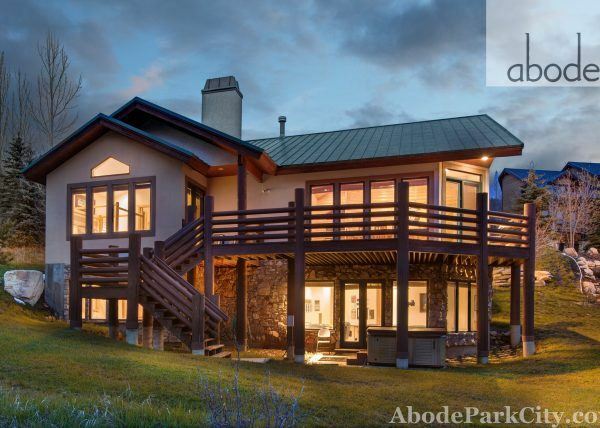 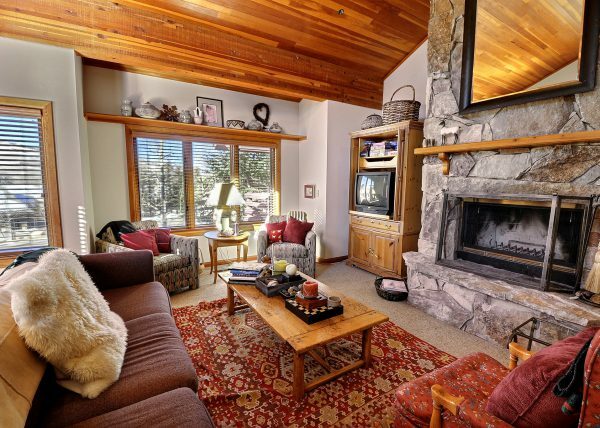 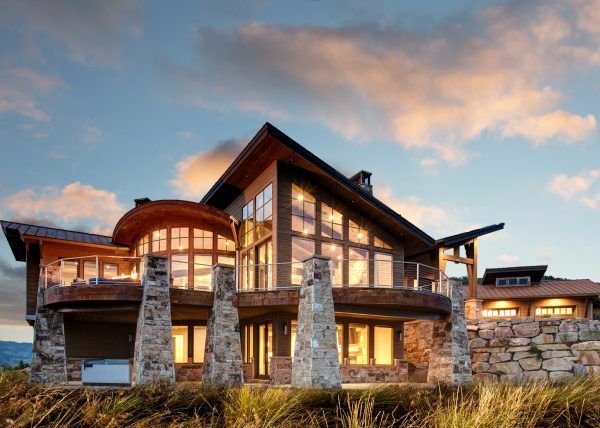 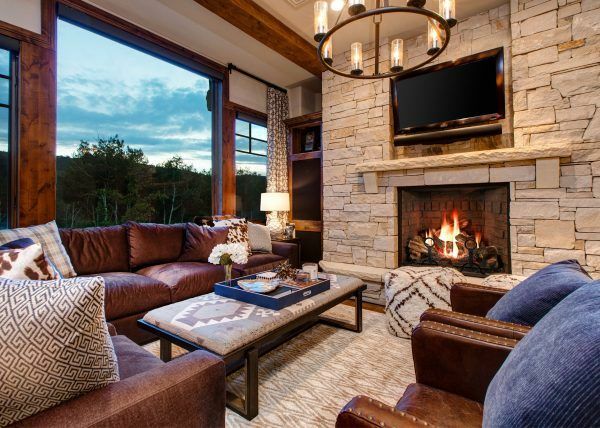 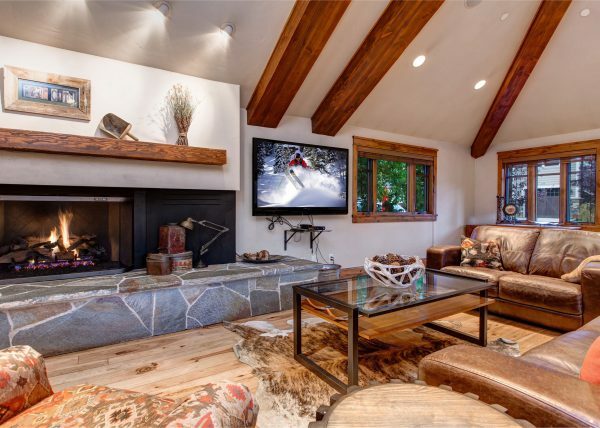 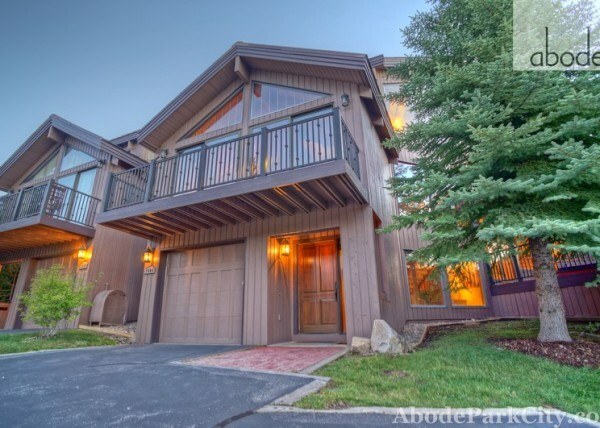 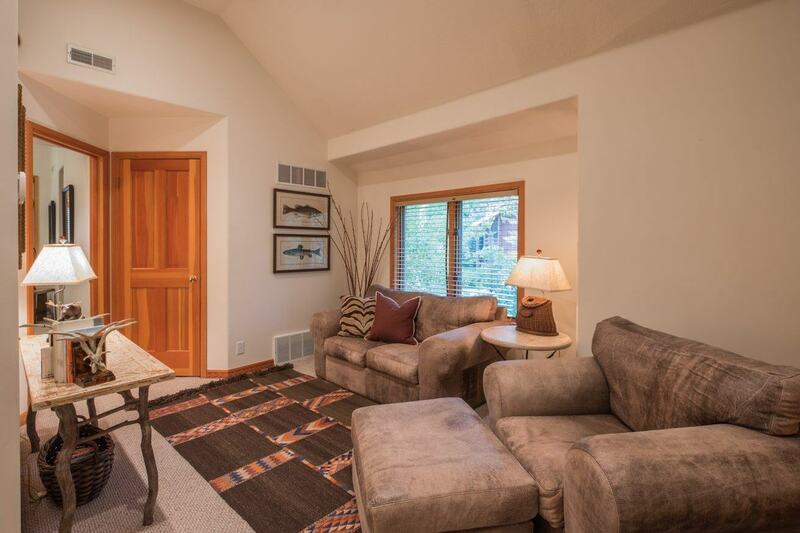 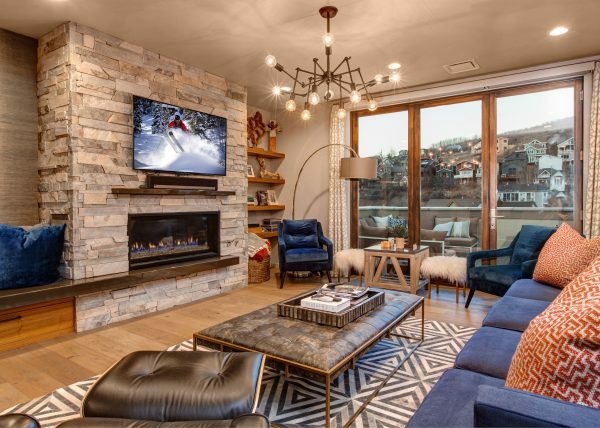 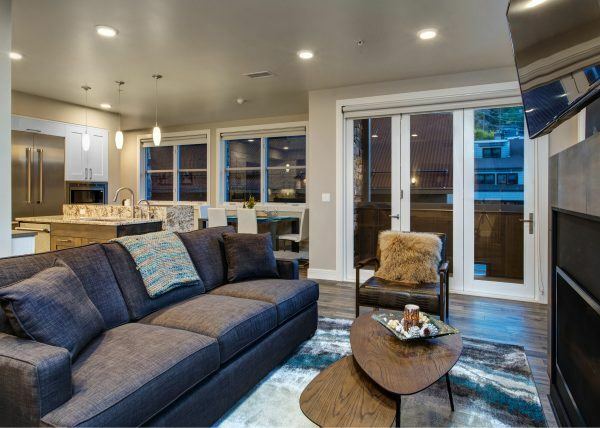 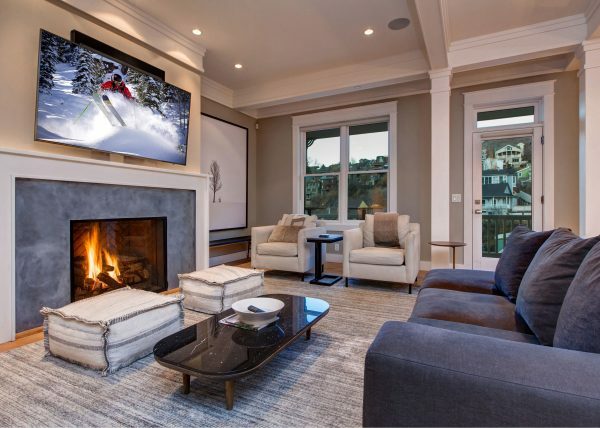 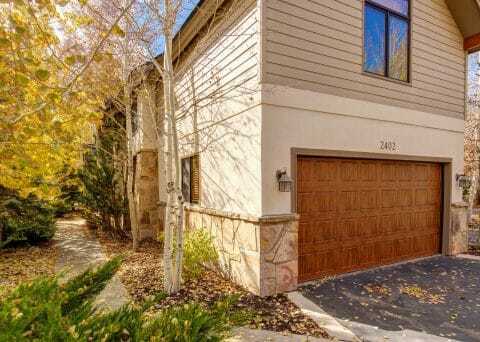 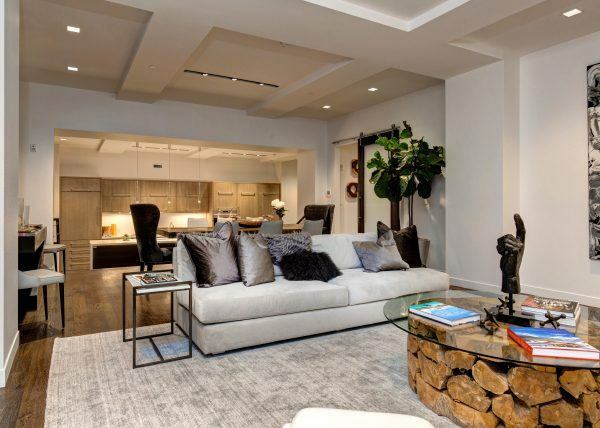 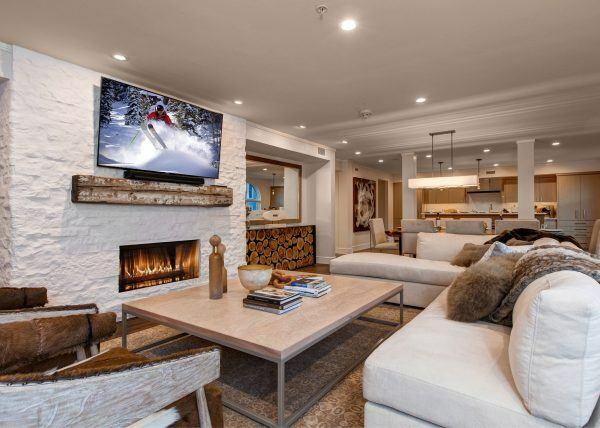 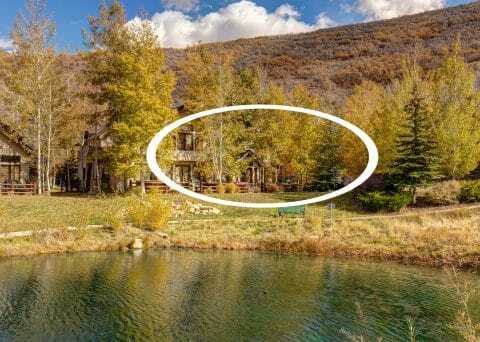 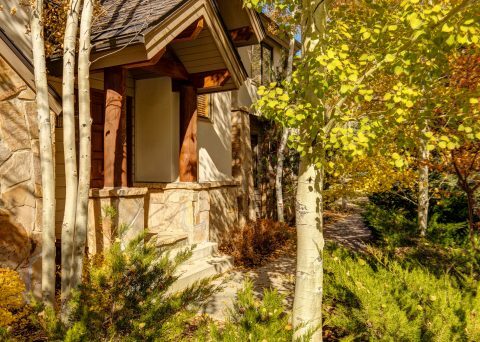 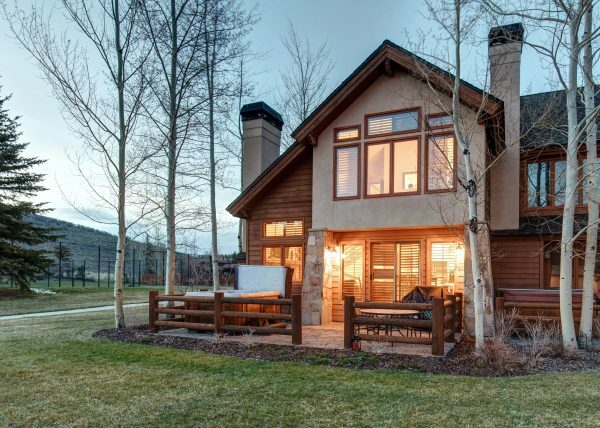 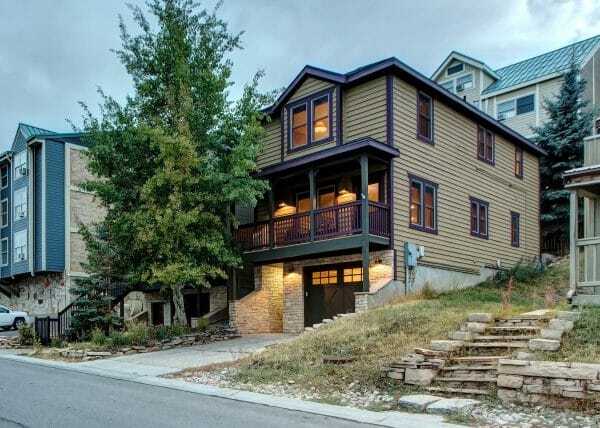 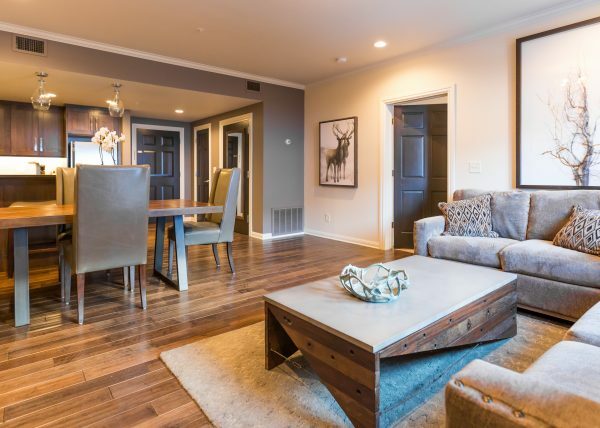 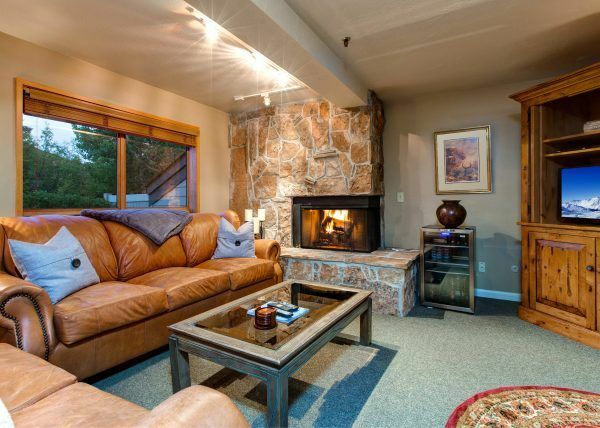 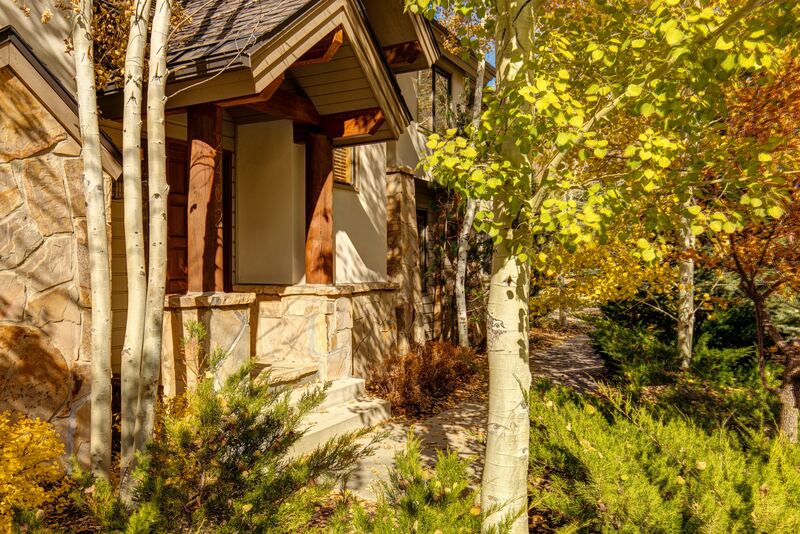 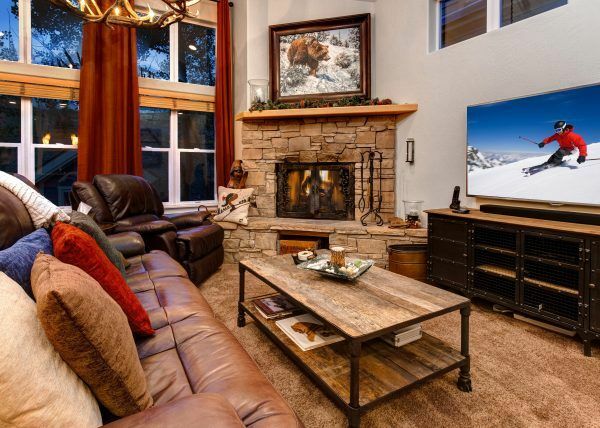 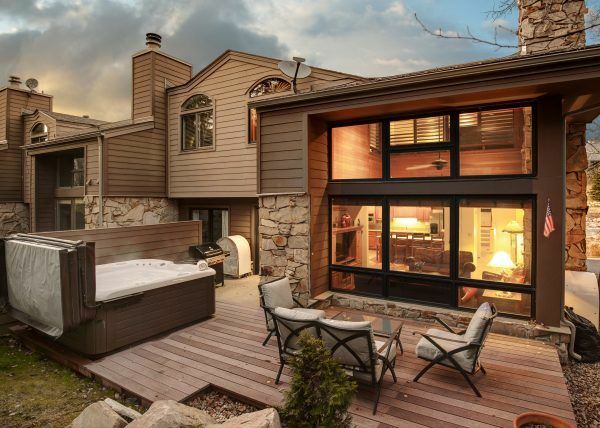 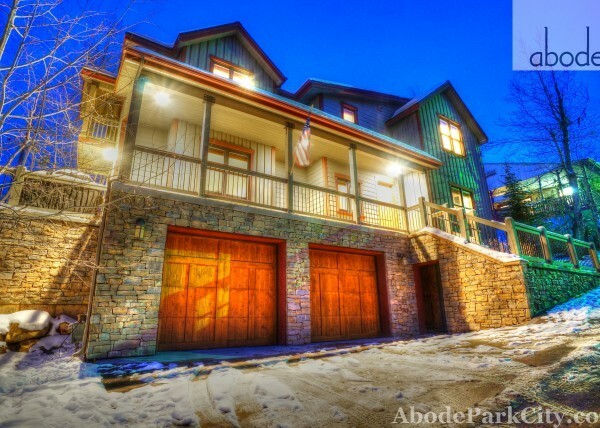 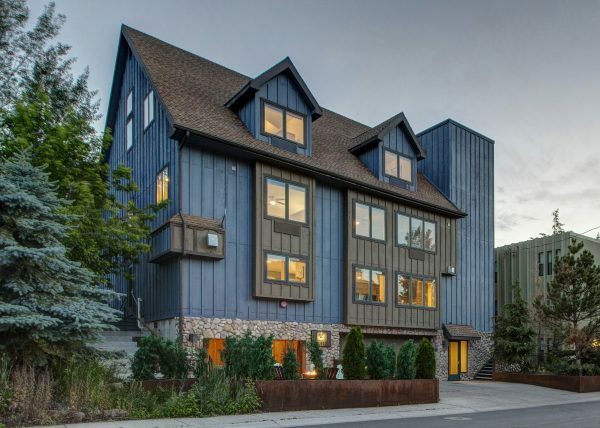 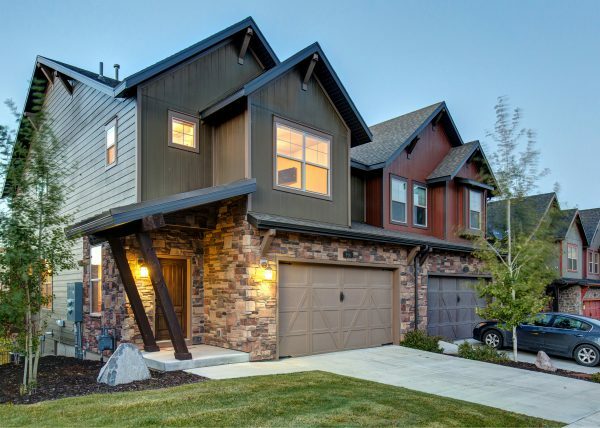 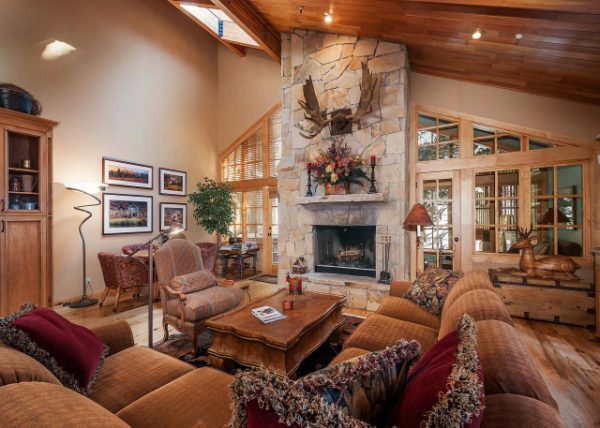 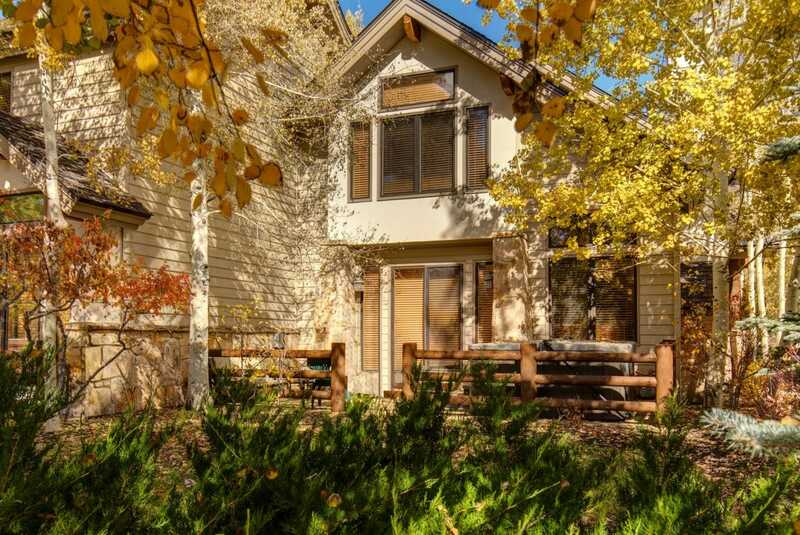 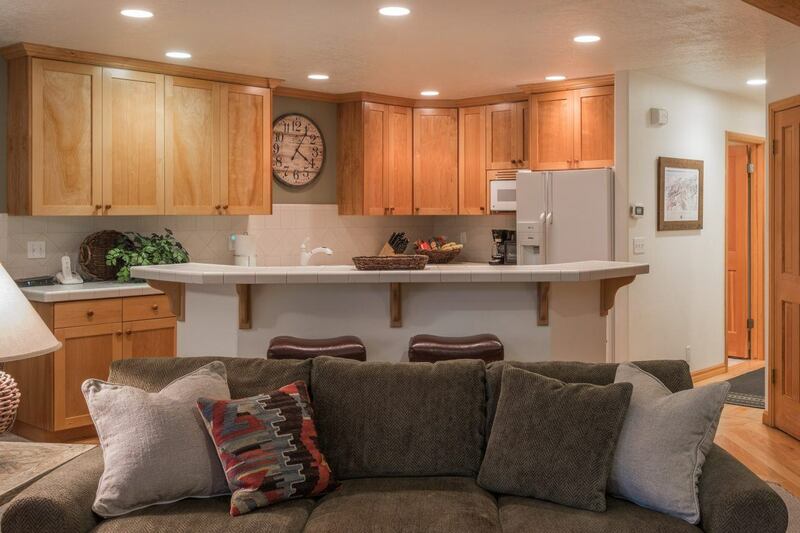 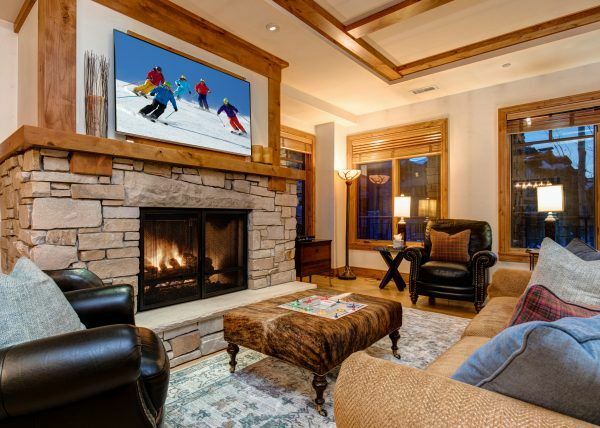 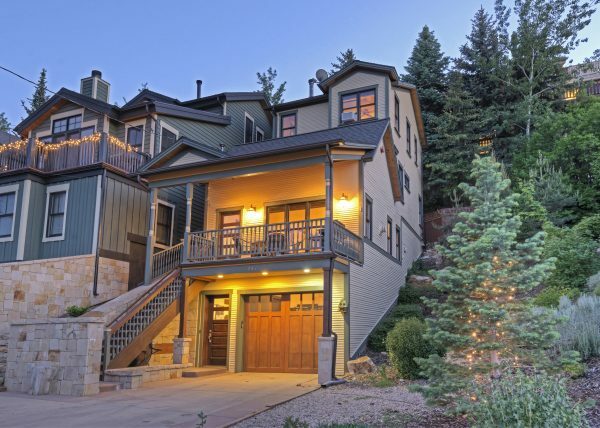 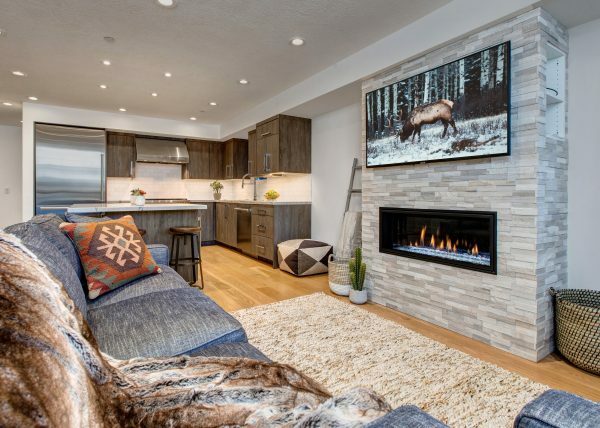 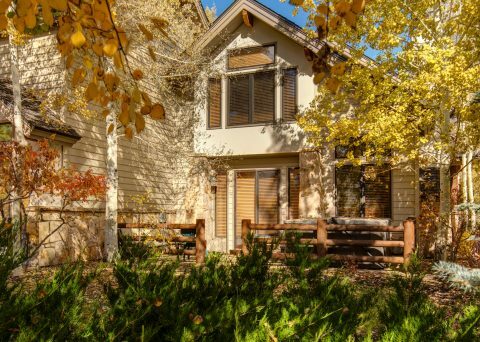 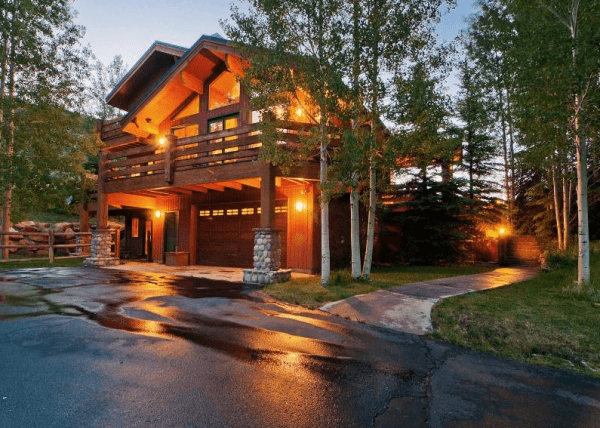 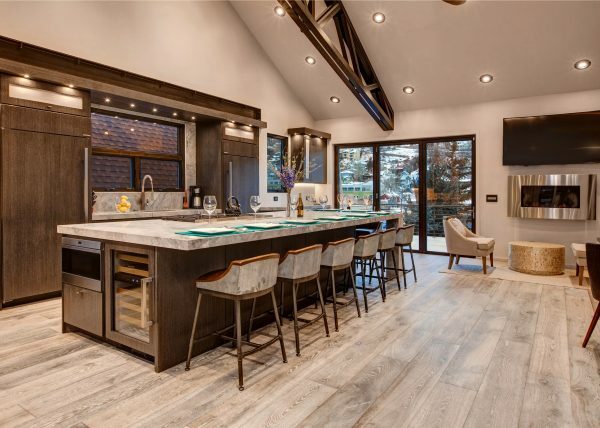 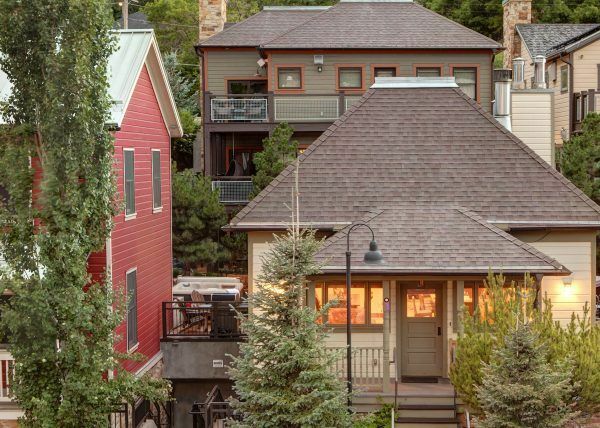 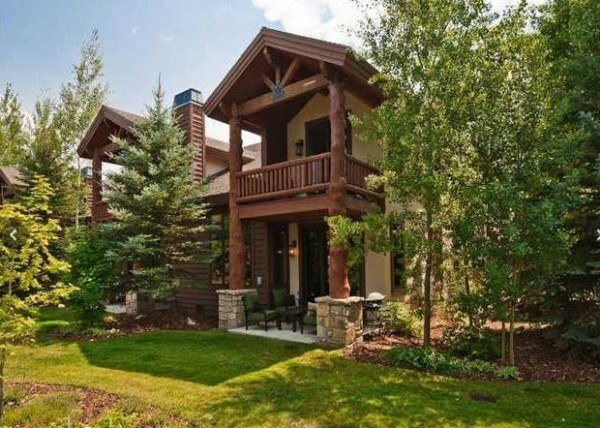 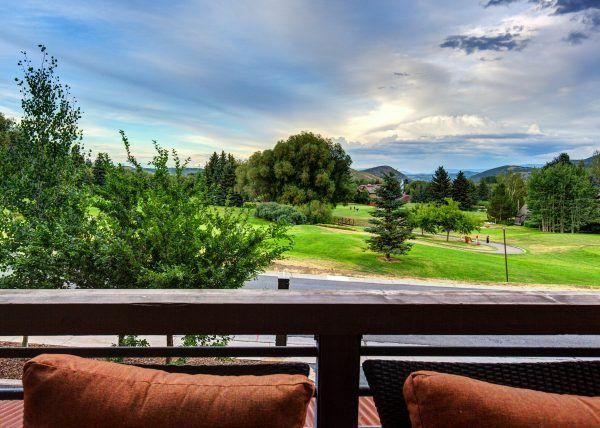 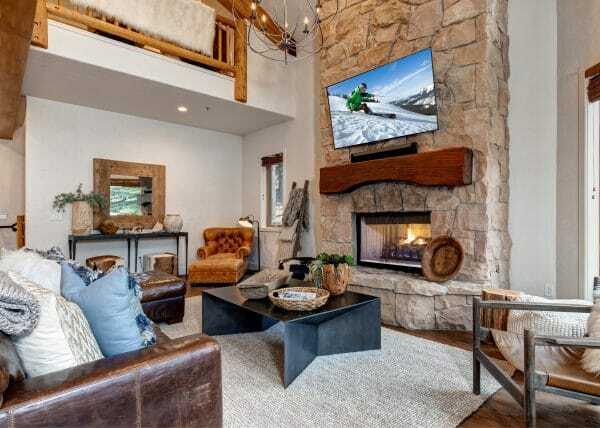 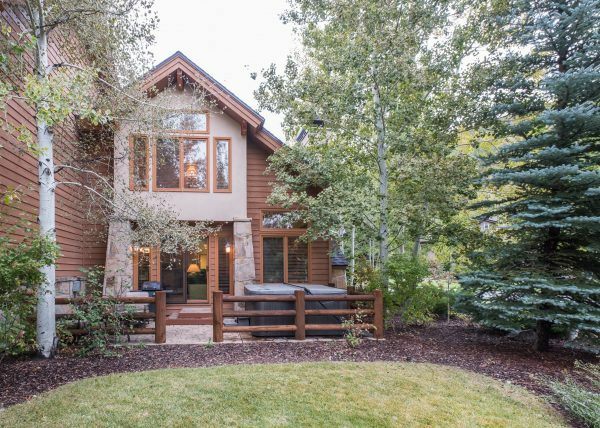 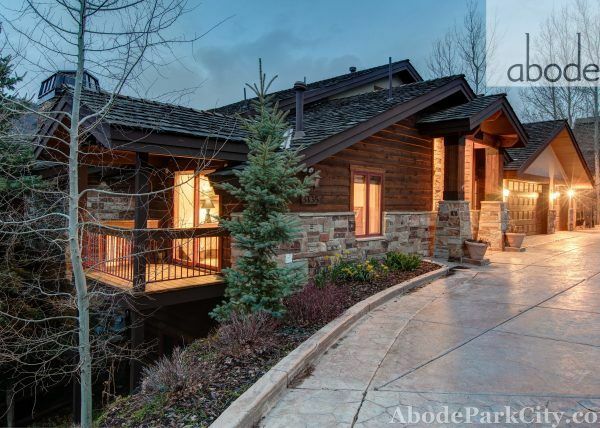 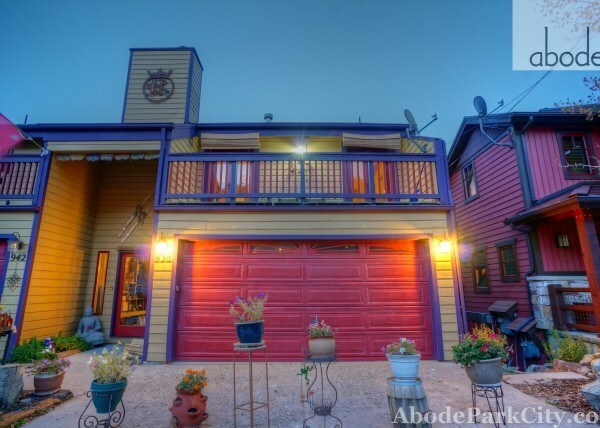 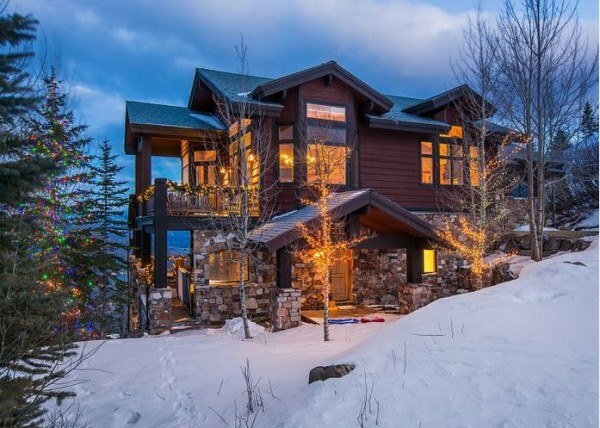 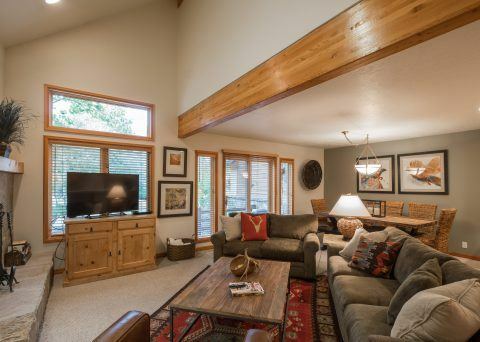 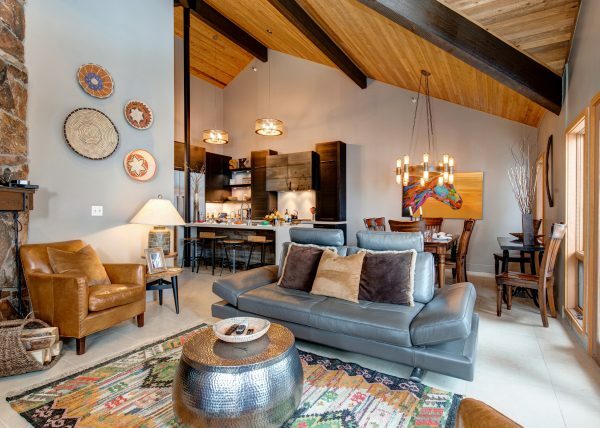 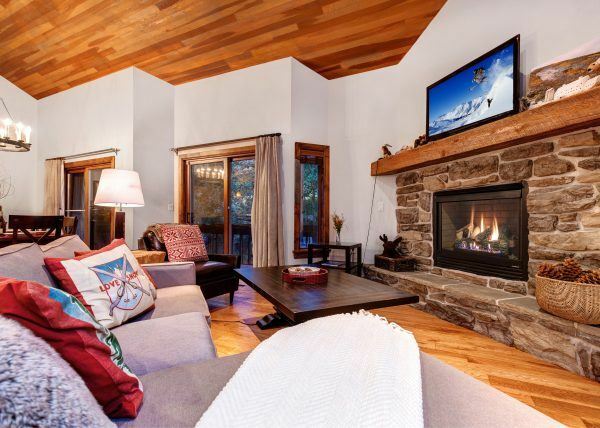 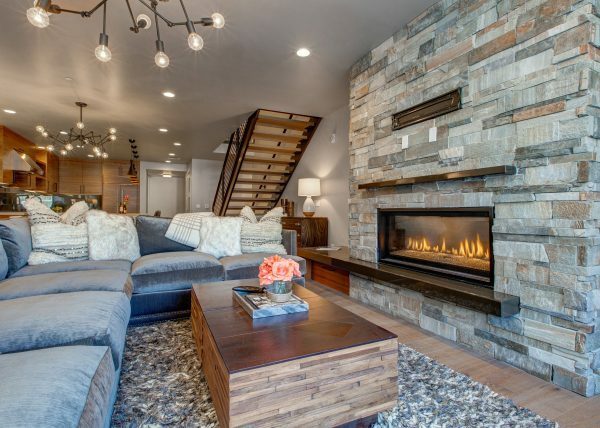 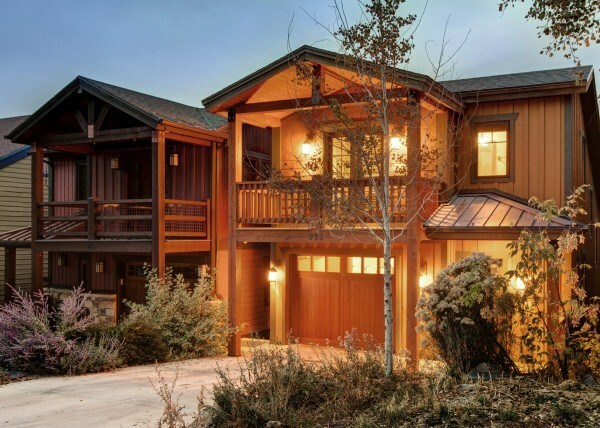 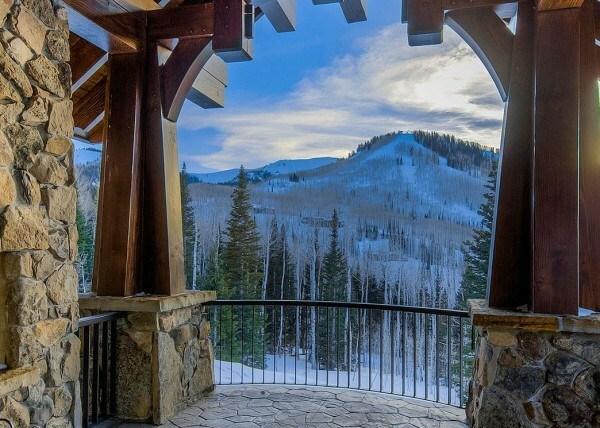 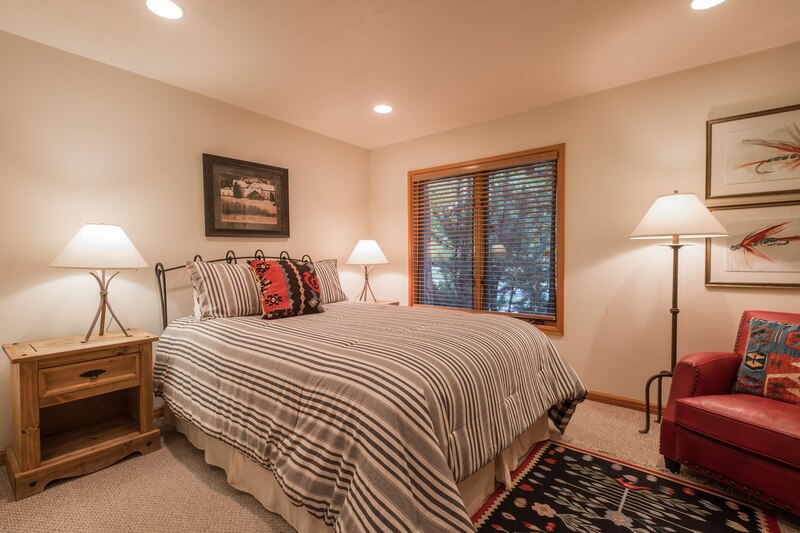 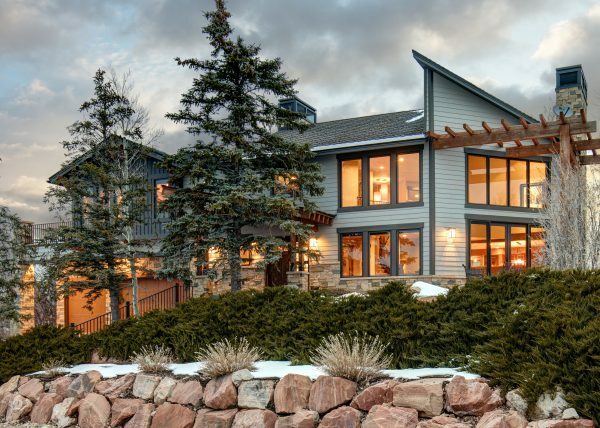 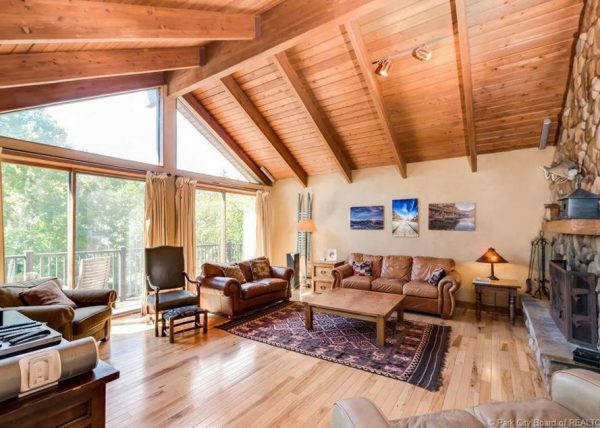 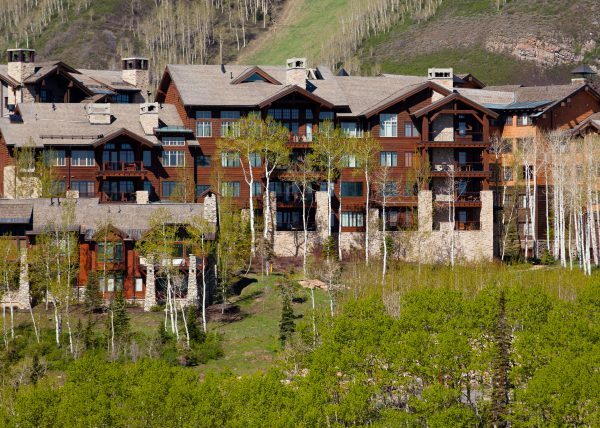 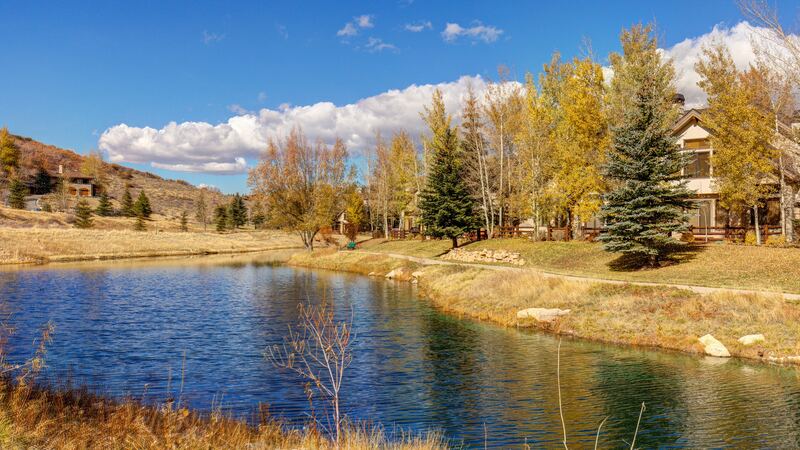 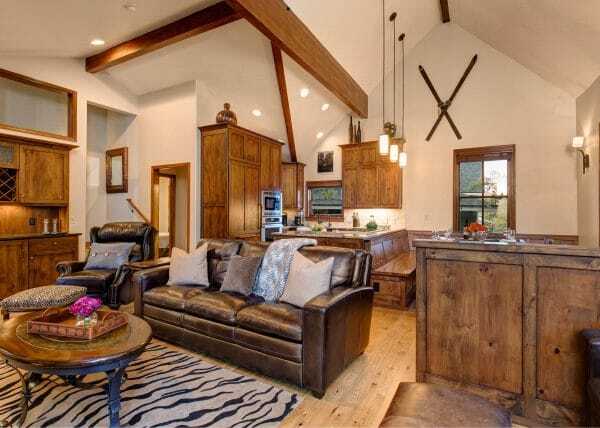 Located in Lower Deer Valley, this 4 bedroom/ 4 bath townhome has amazing views of Deer Valley ski resort. 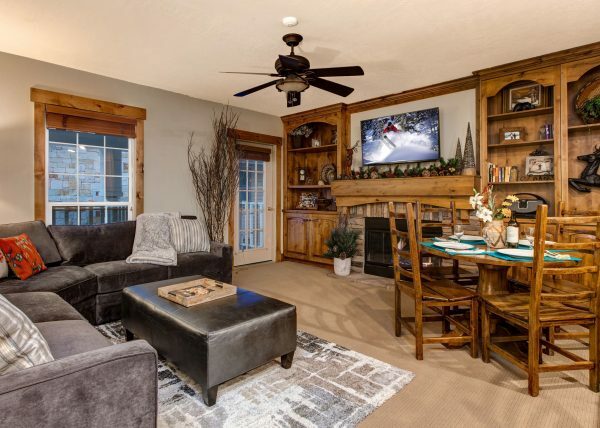 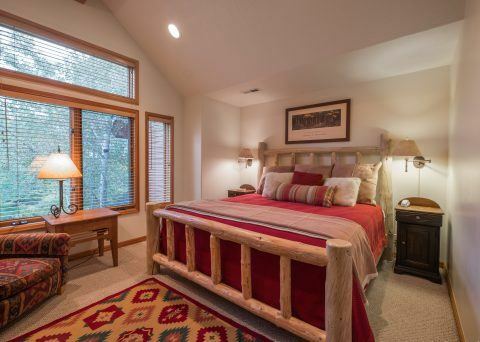 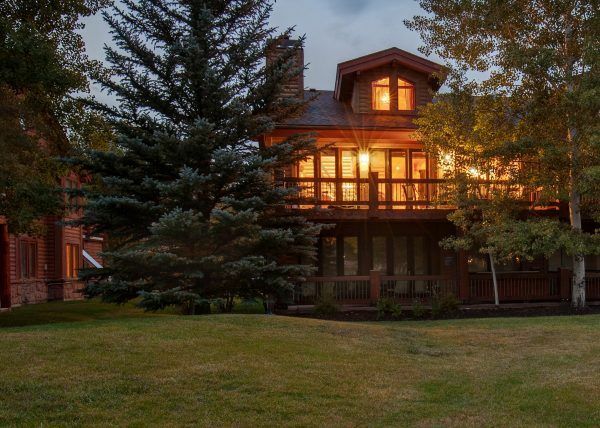 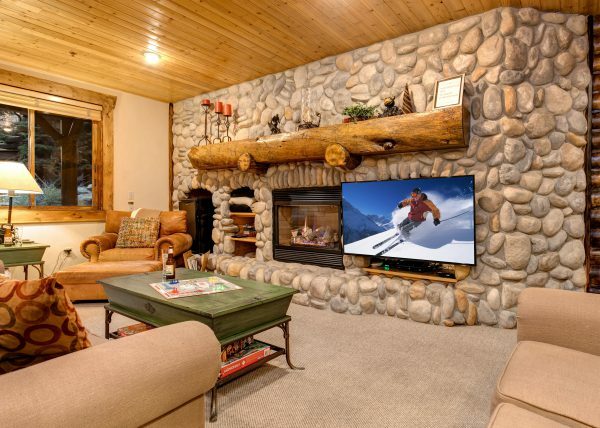 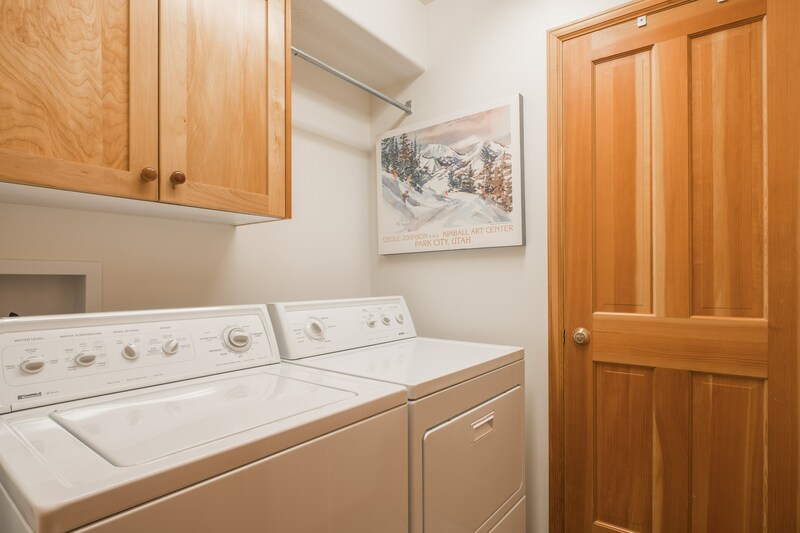 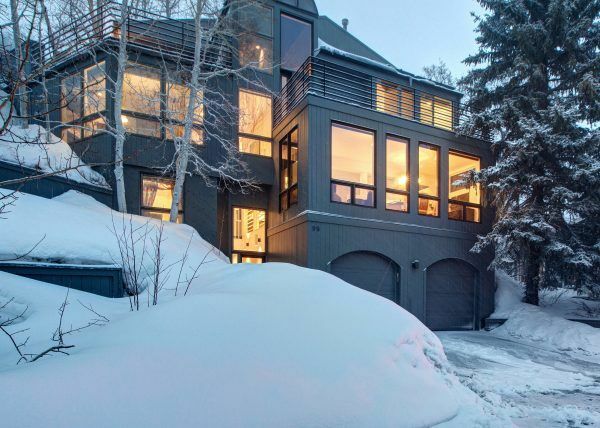 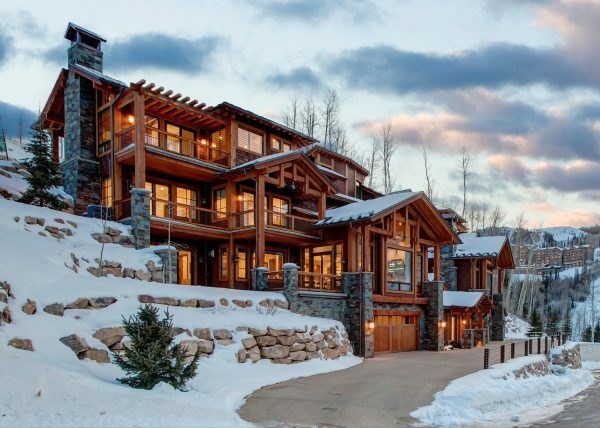 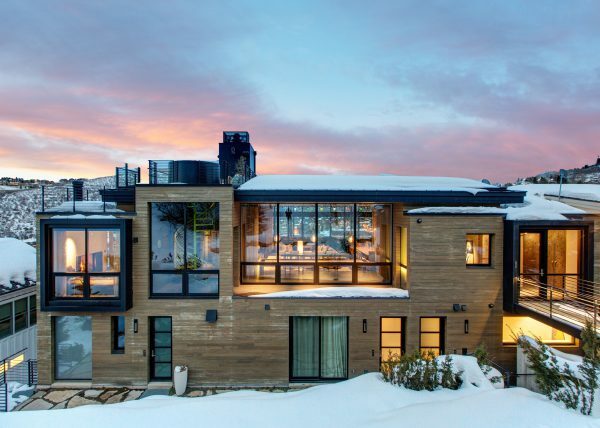 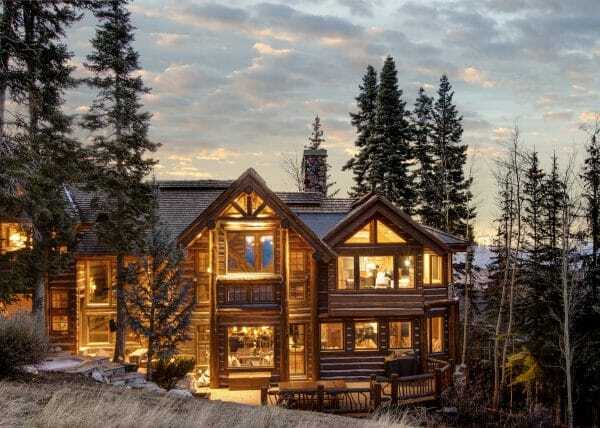 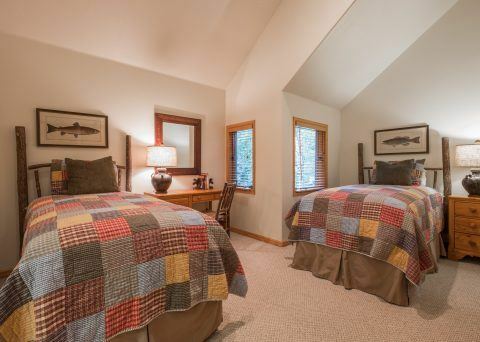 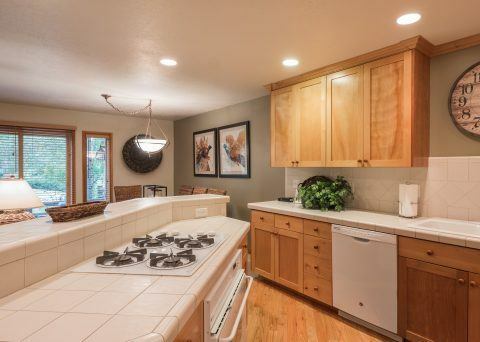 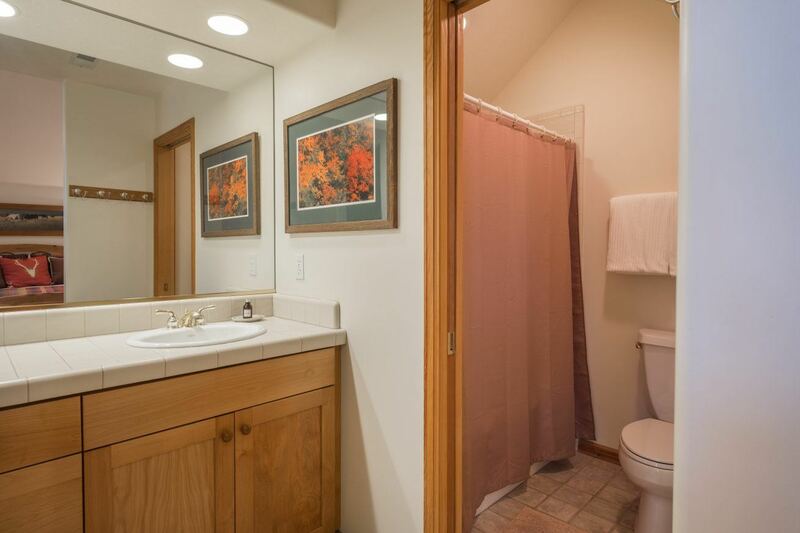 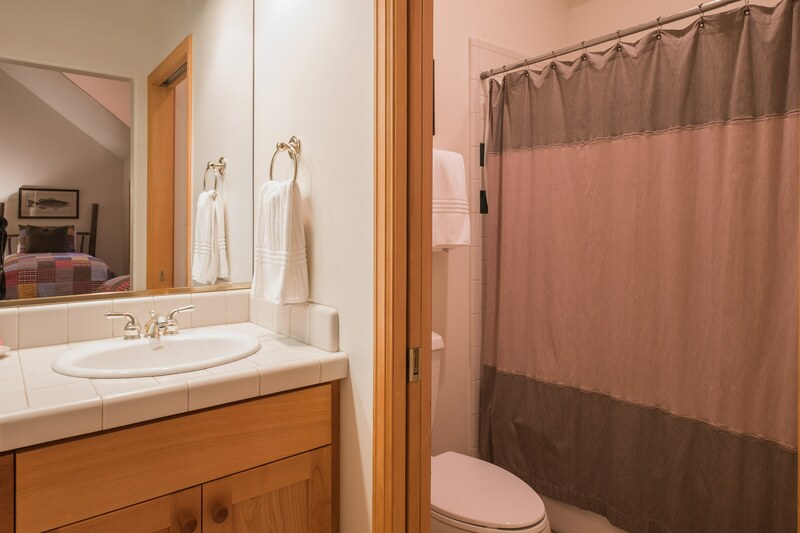 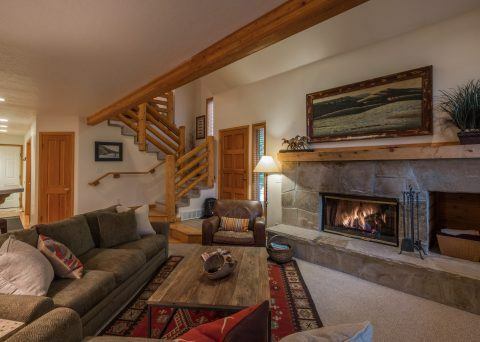 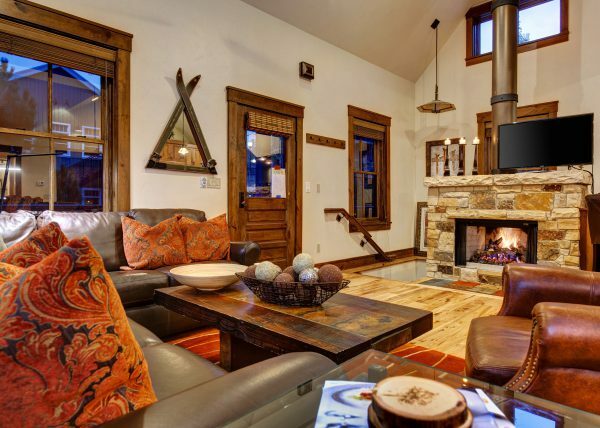 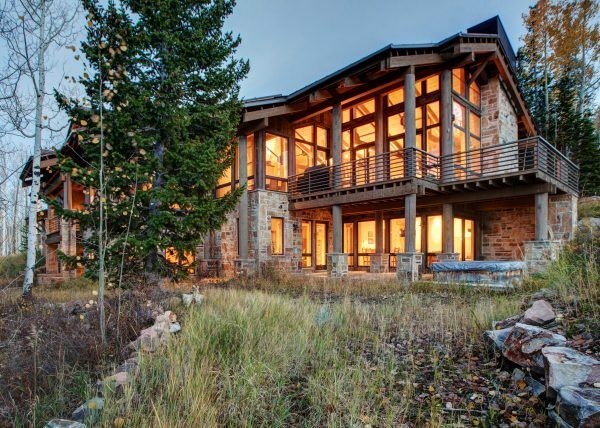 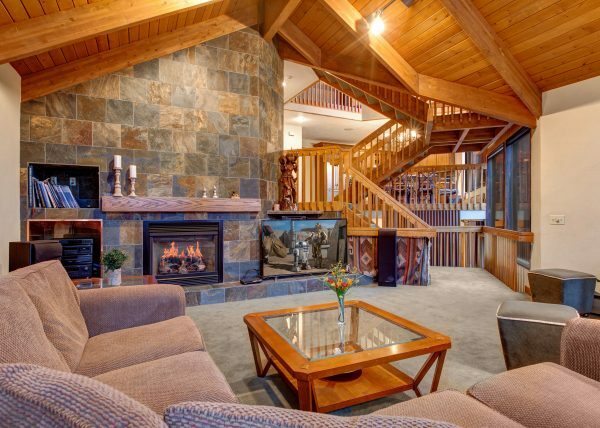 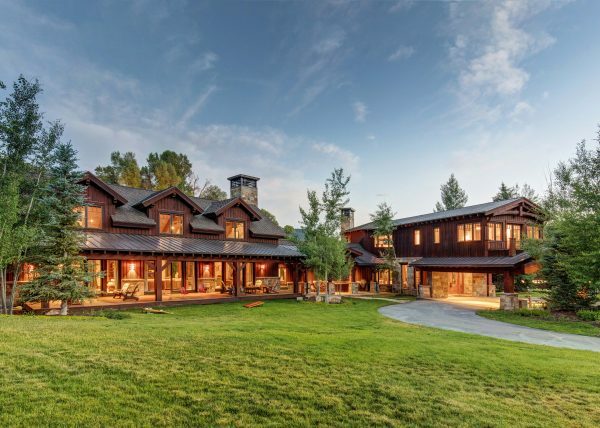 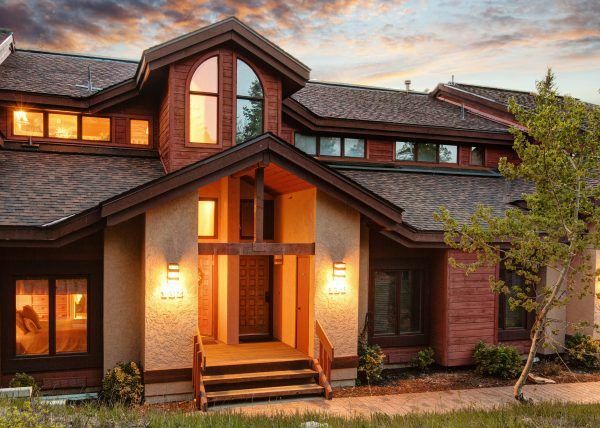 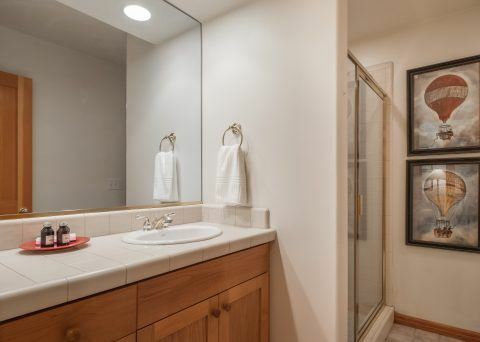 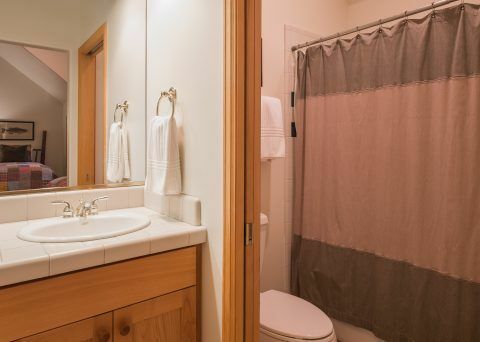 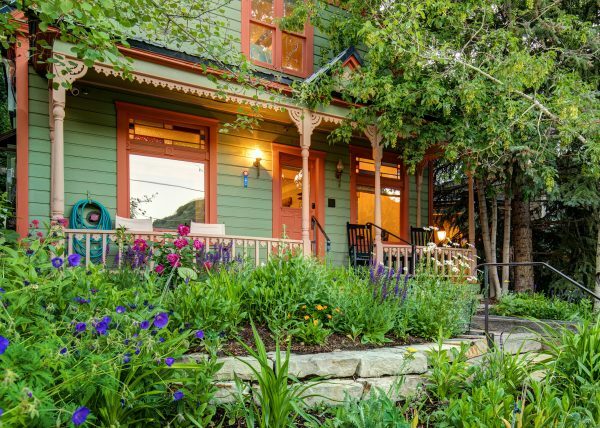 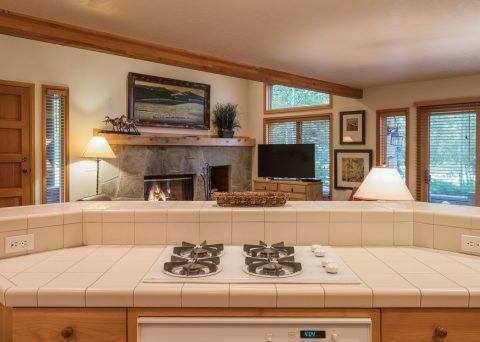 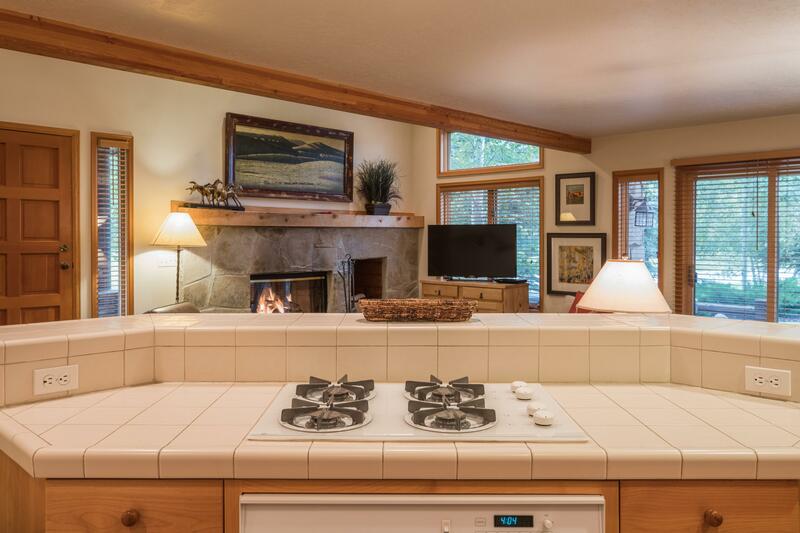 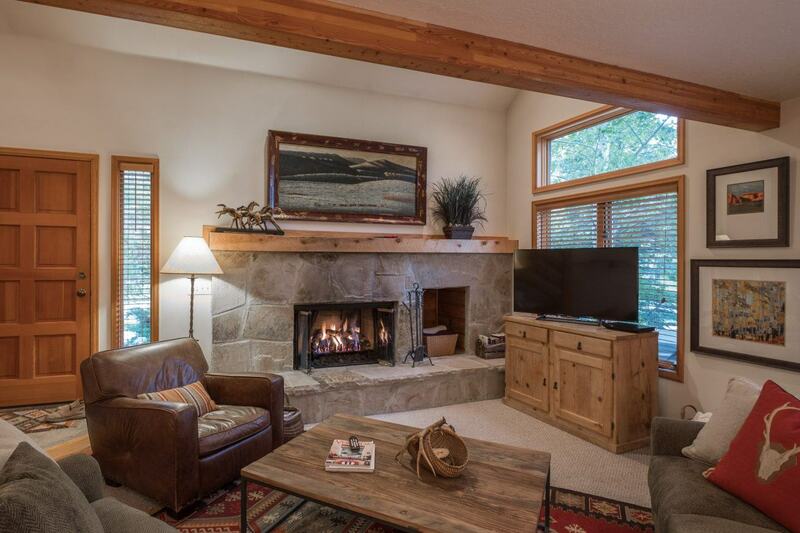 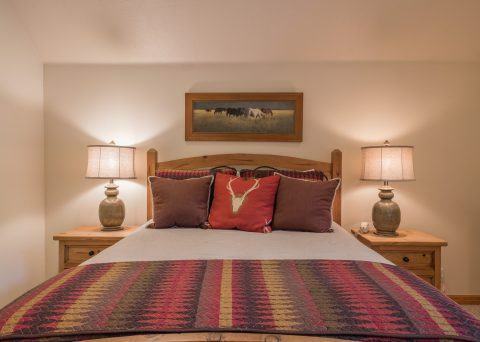 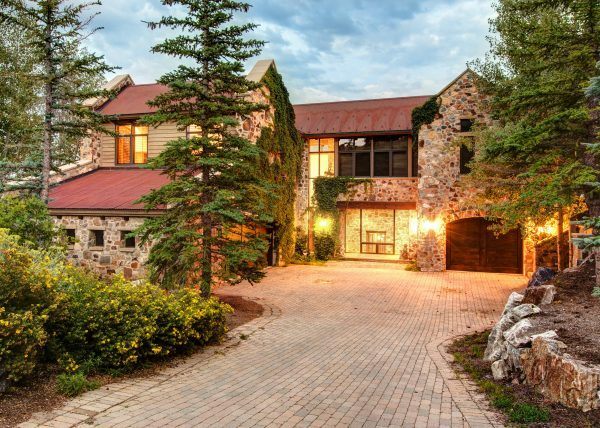 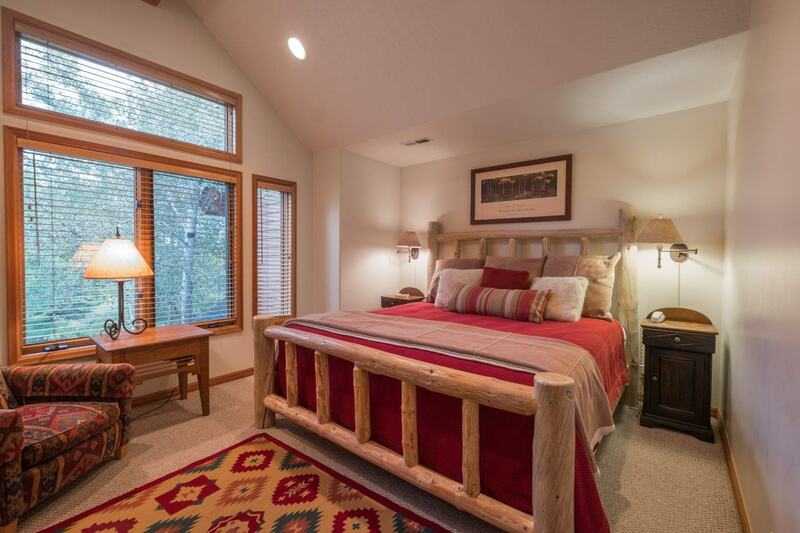 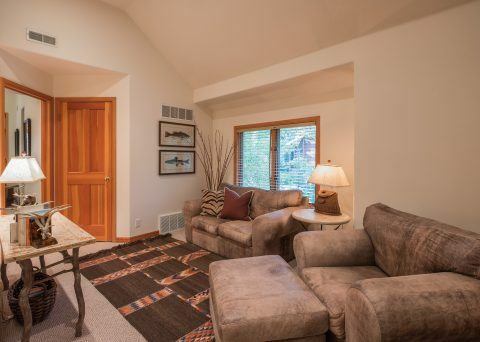 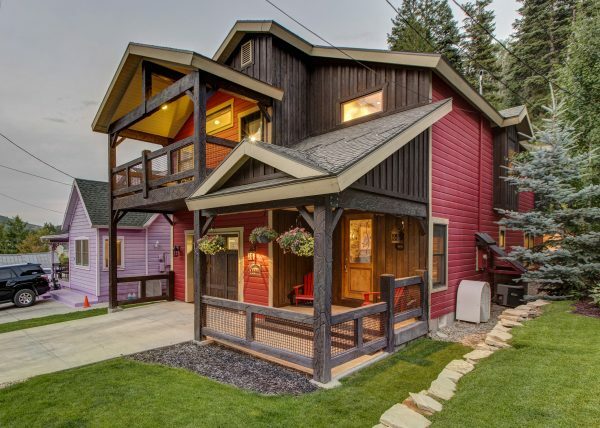 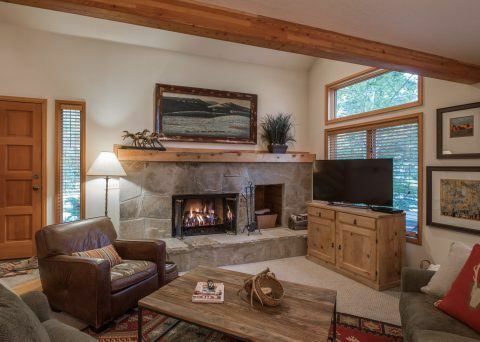 Plus, a complimentary ski shuttle to the slopes is only steps from the back door. 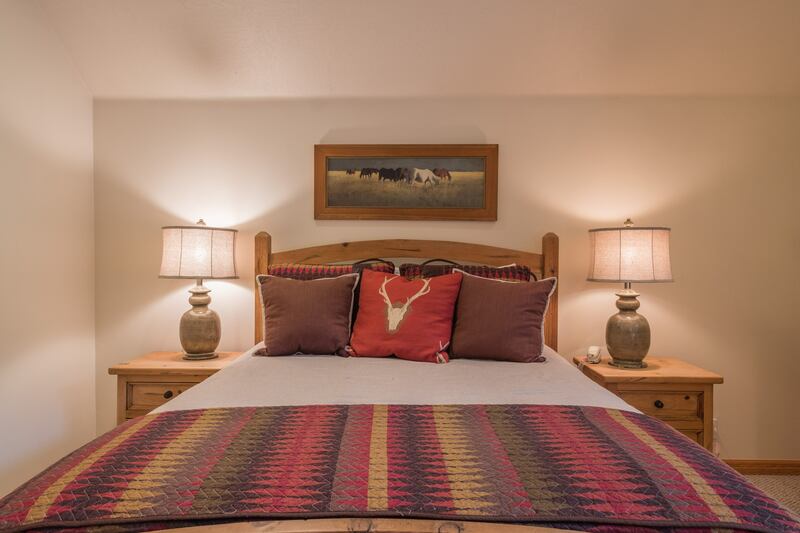 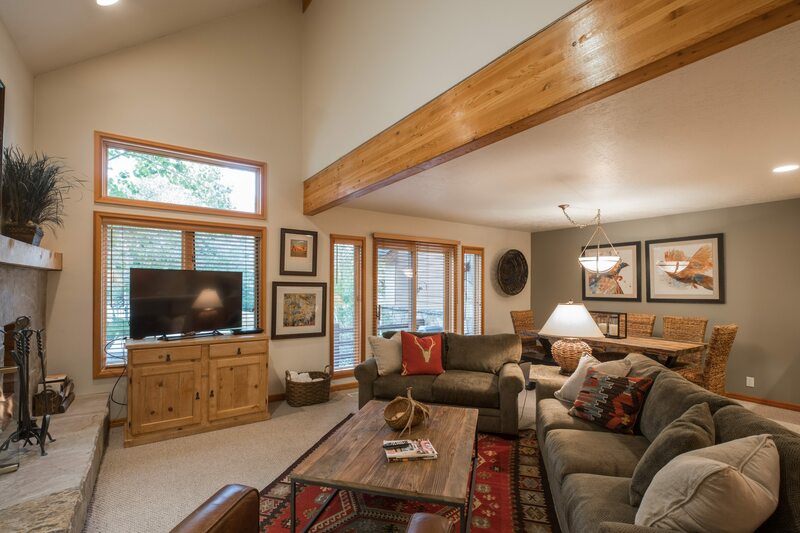 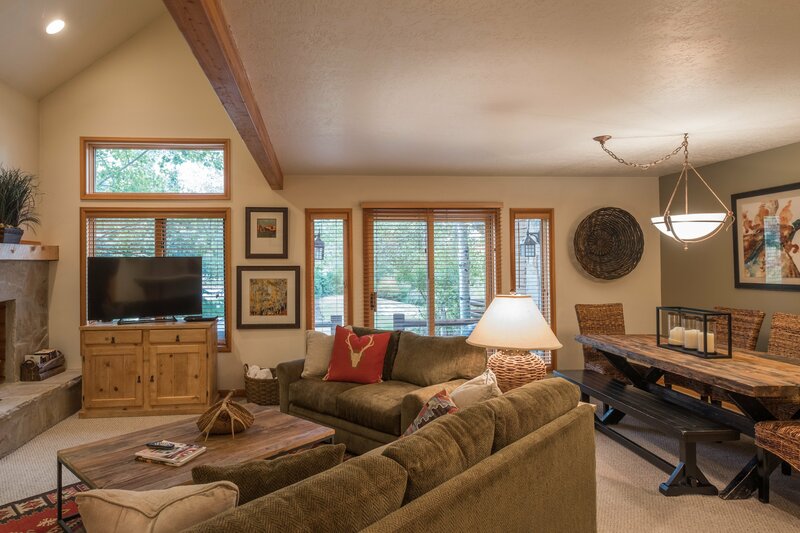 The two master suites, spacious kitchen and living area, loft sitting area and private hot tub make this property a perfect family getaway. 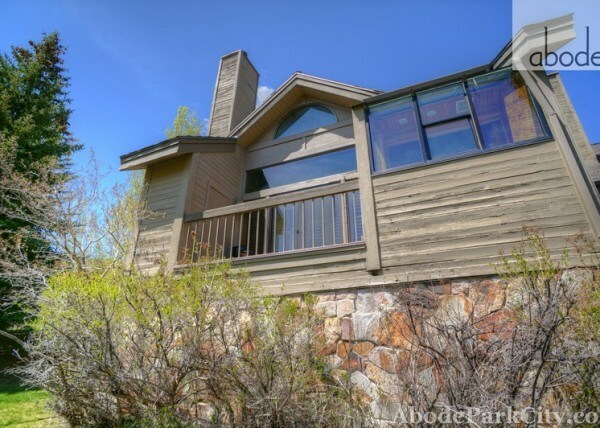 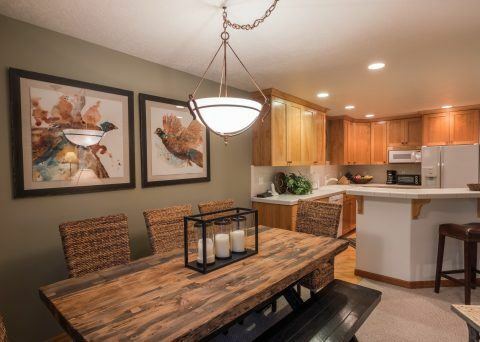 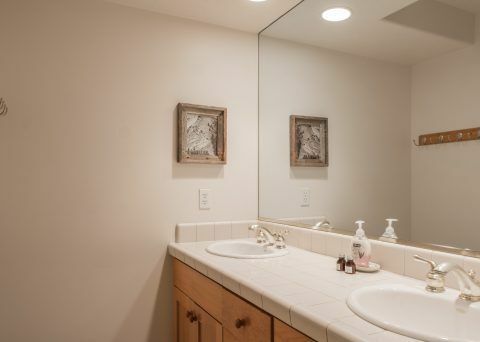 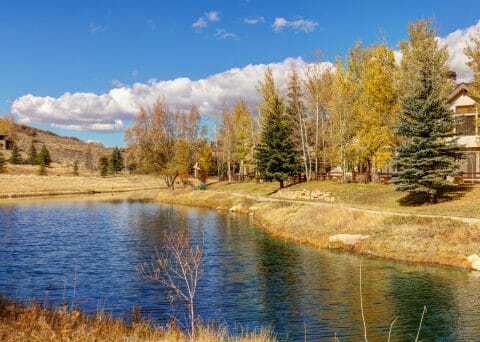 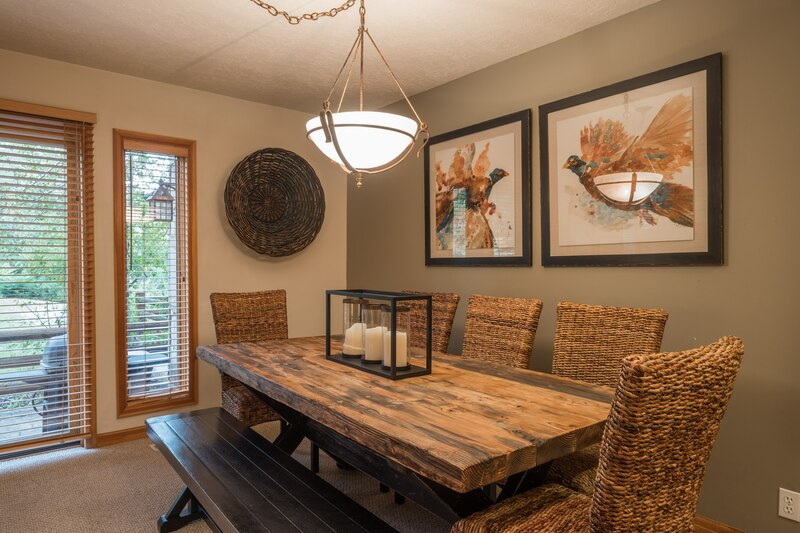 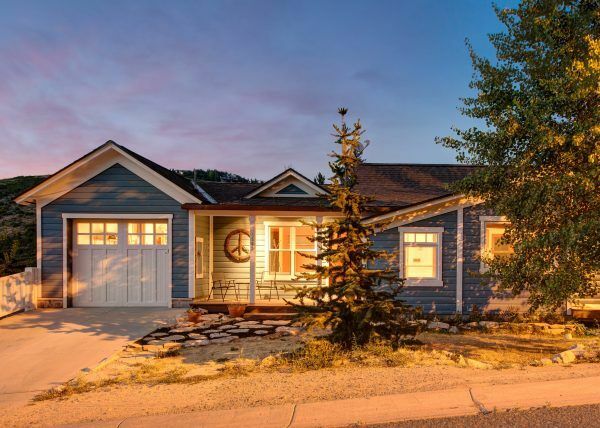 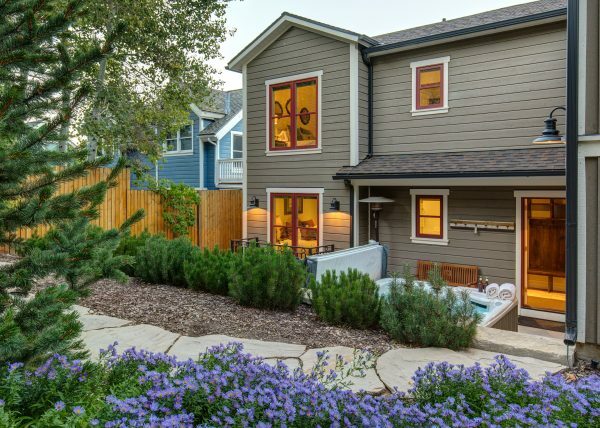 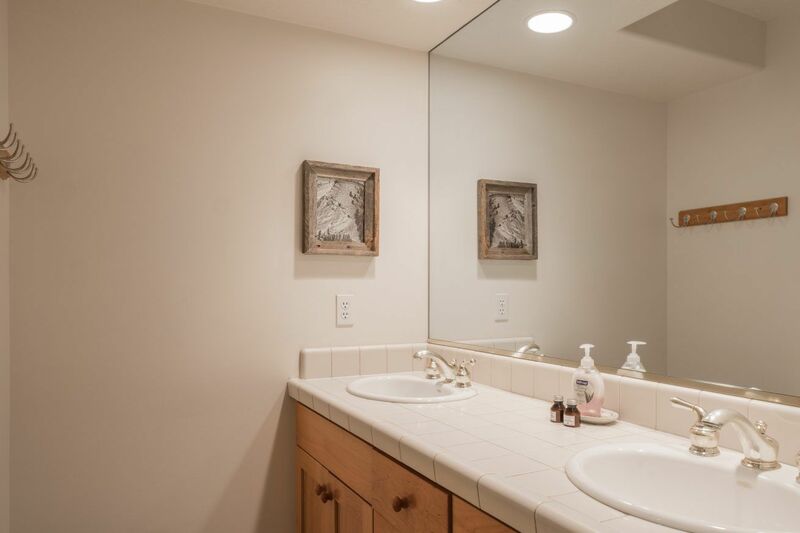 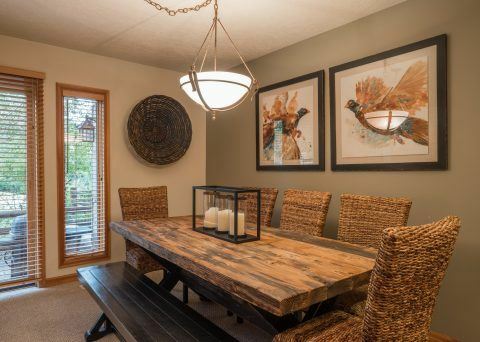 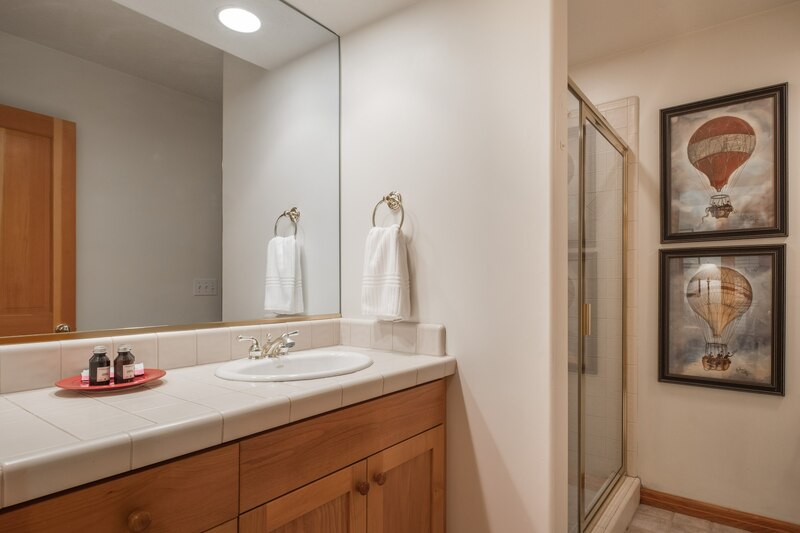 In the summer hiking and biking trails are just outside the door, or you can relax on the patio overlooking the lake and enjoy the views of the mountains.